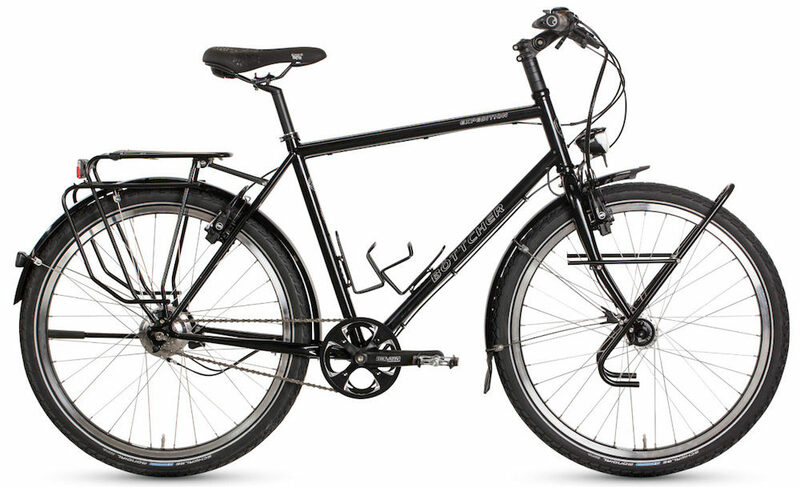 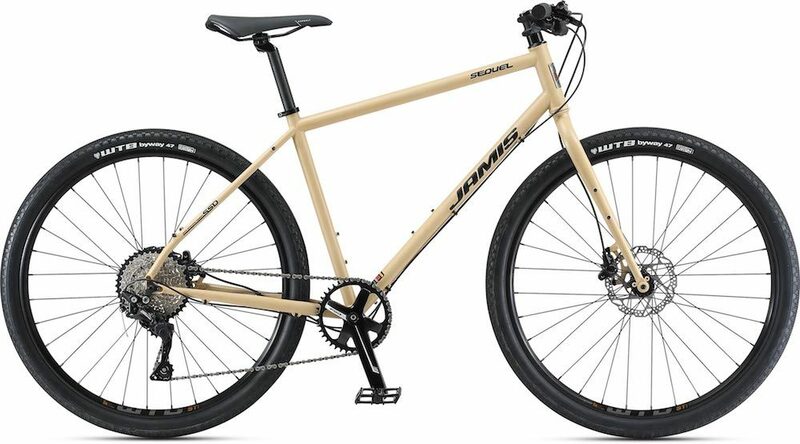 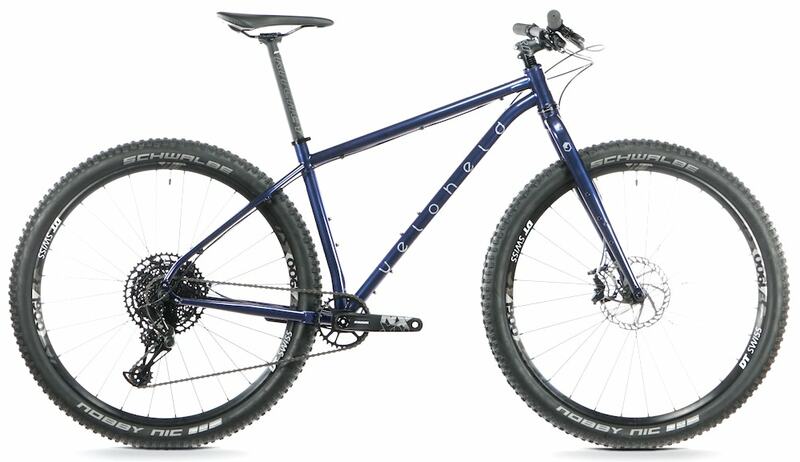 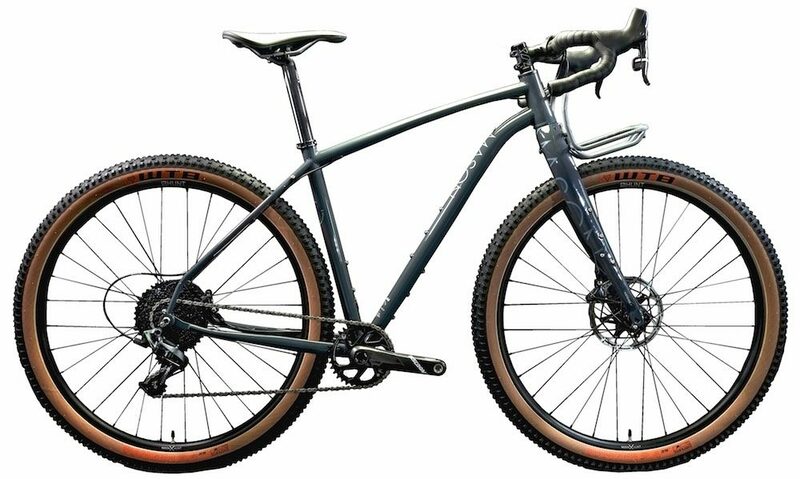 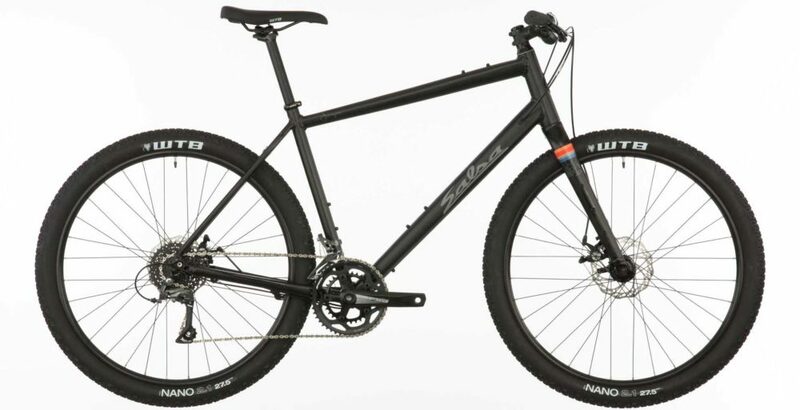 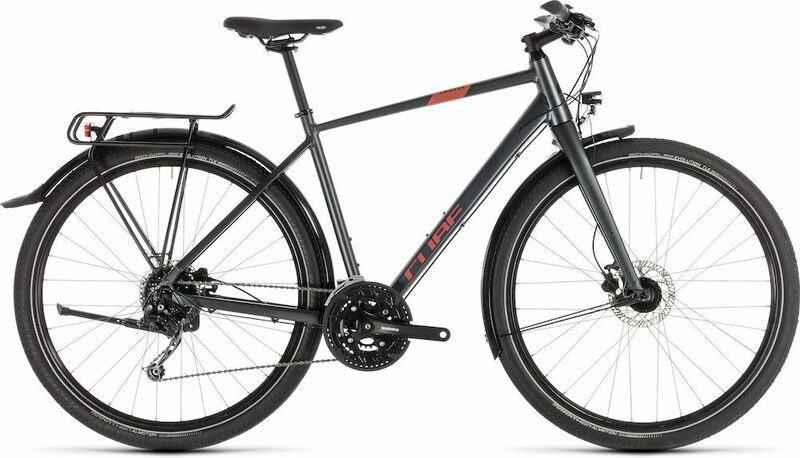 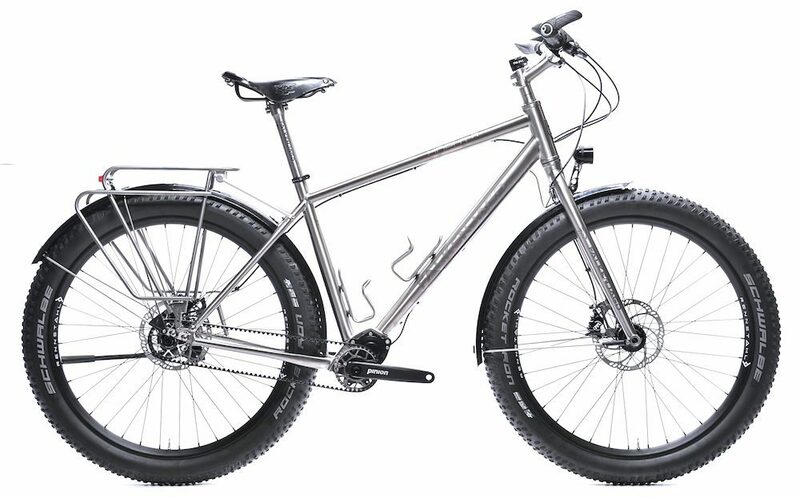 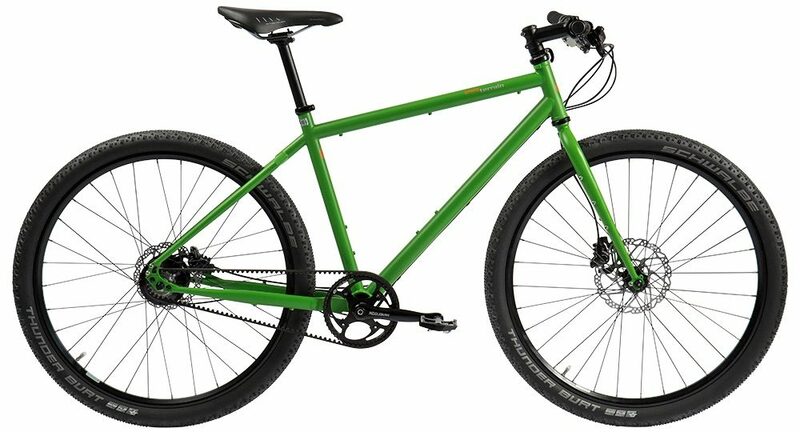 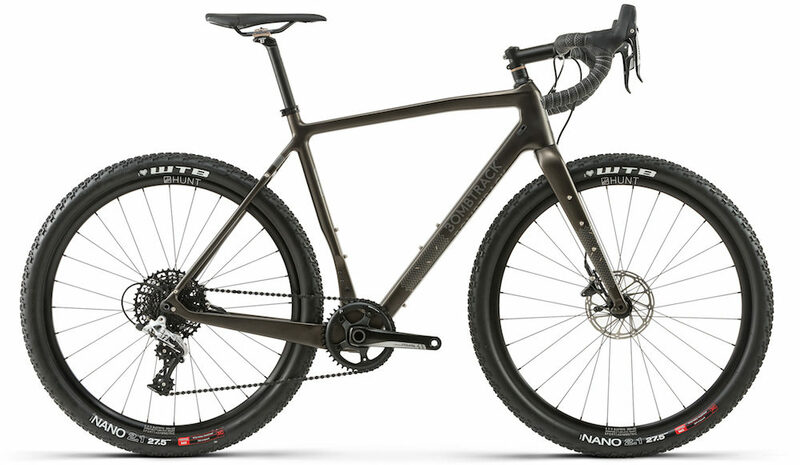 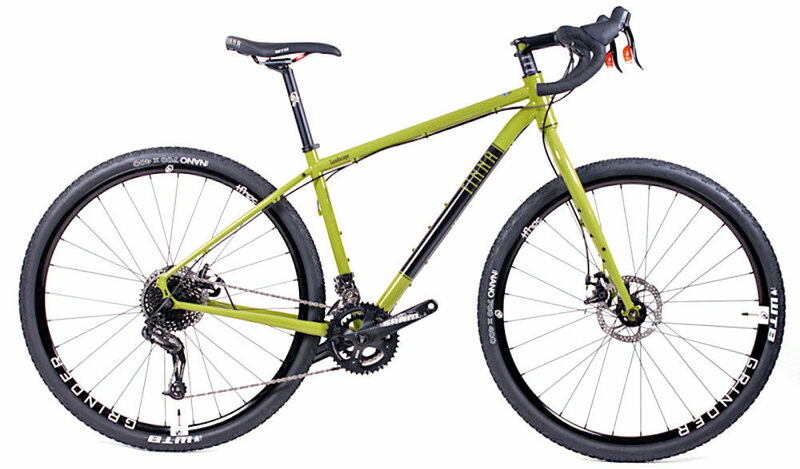 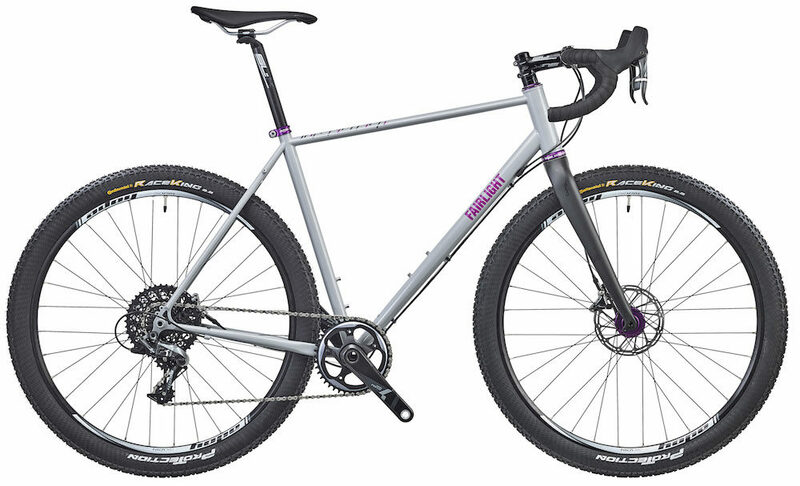 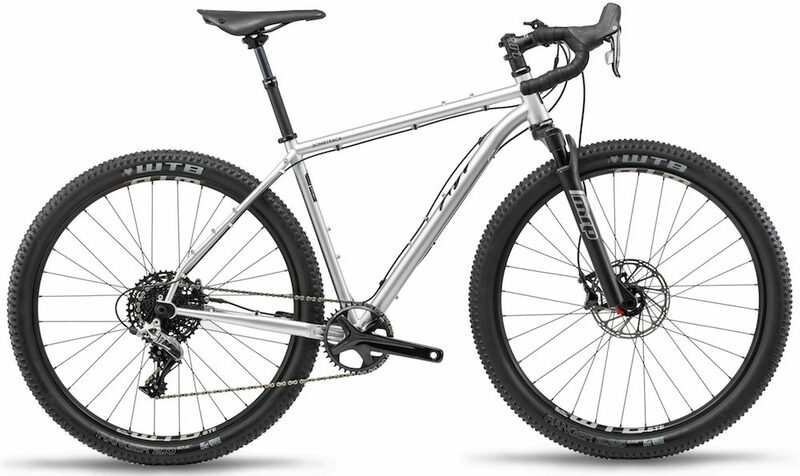 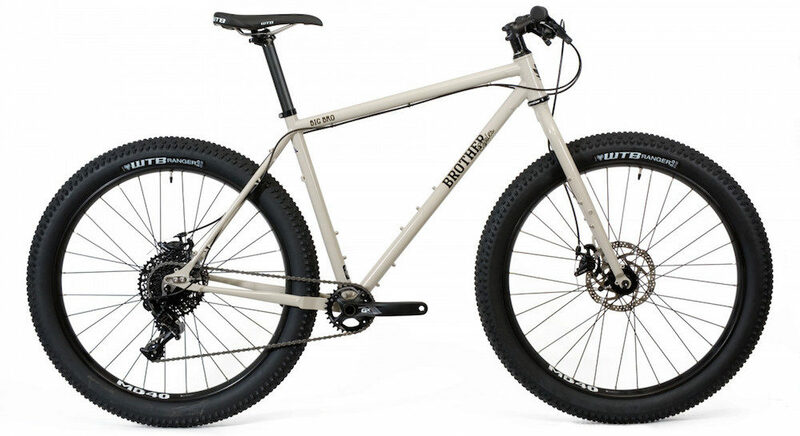 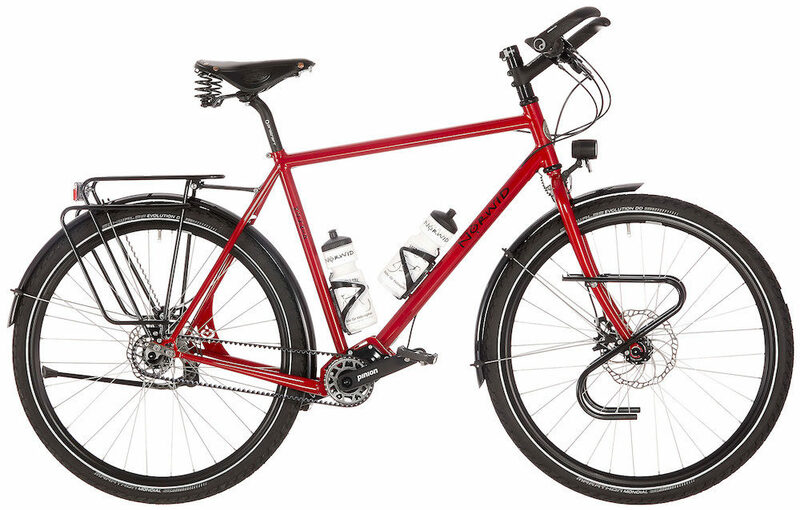 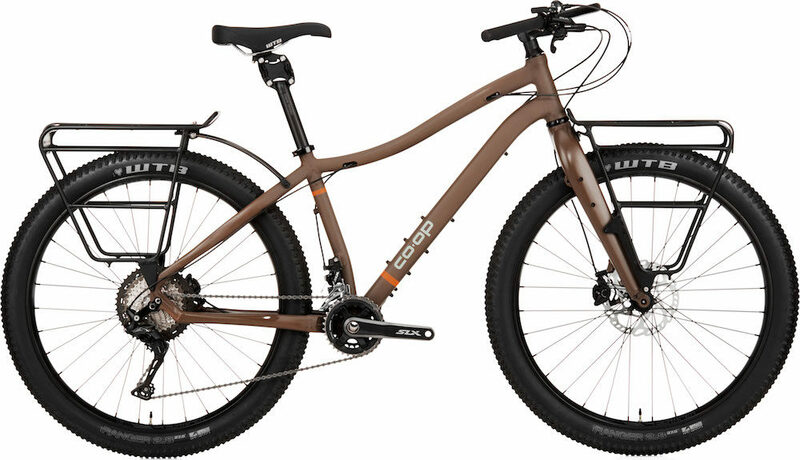 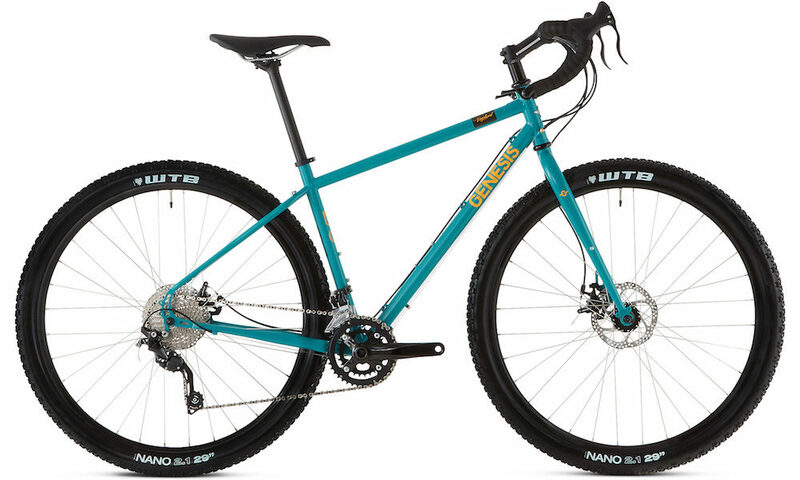 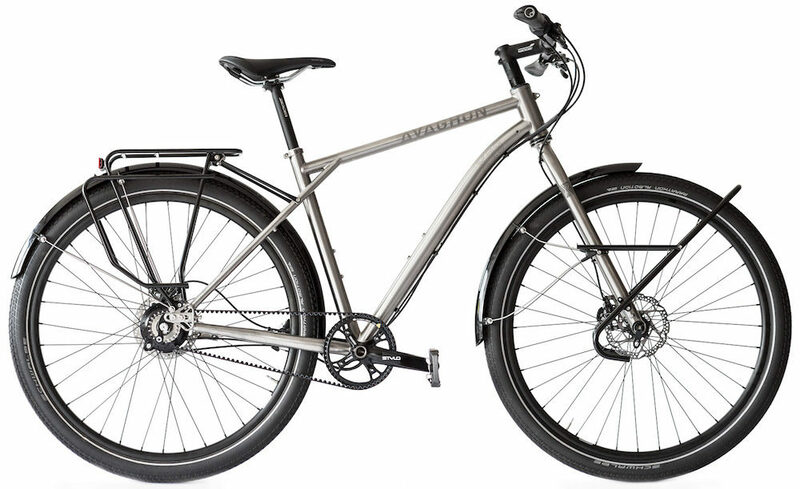 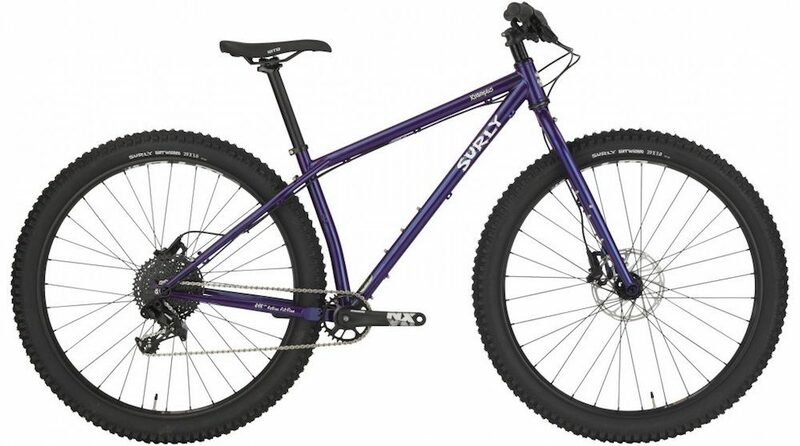 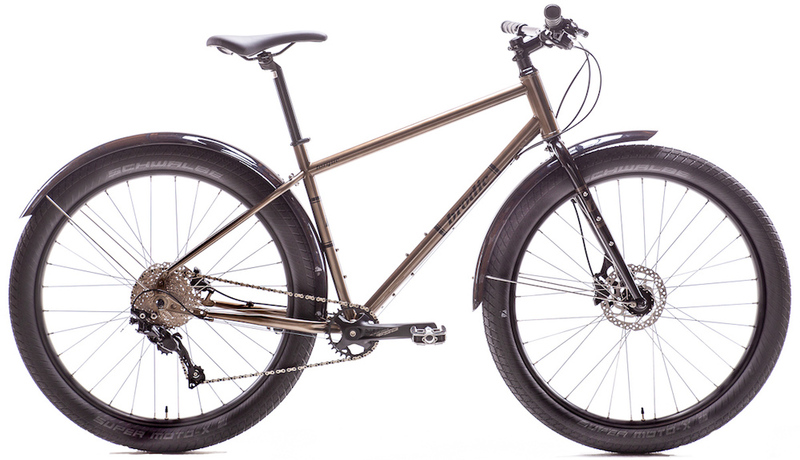 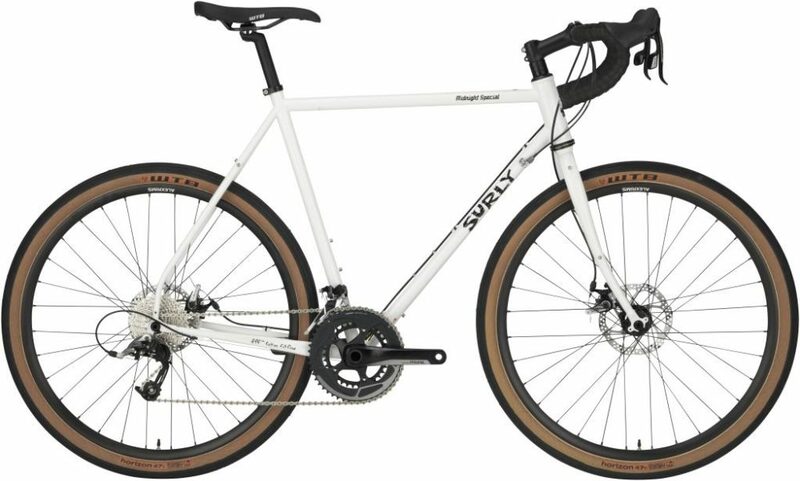 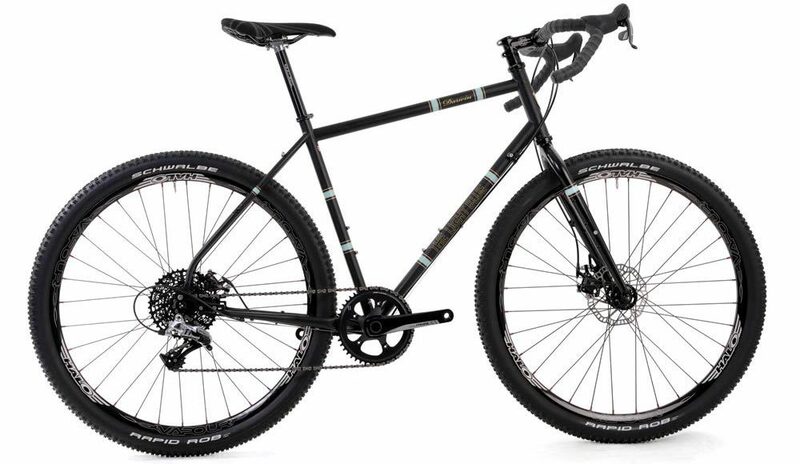 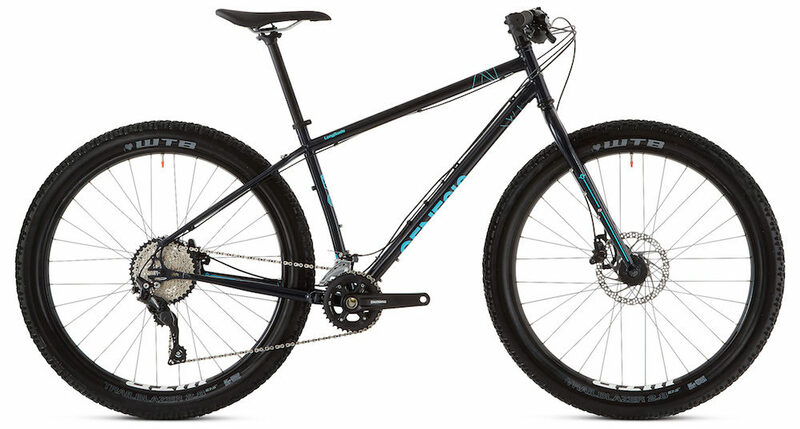 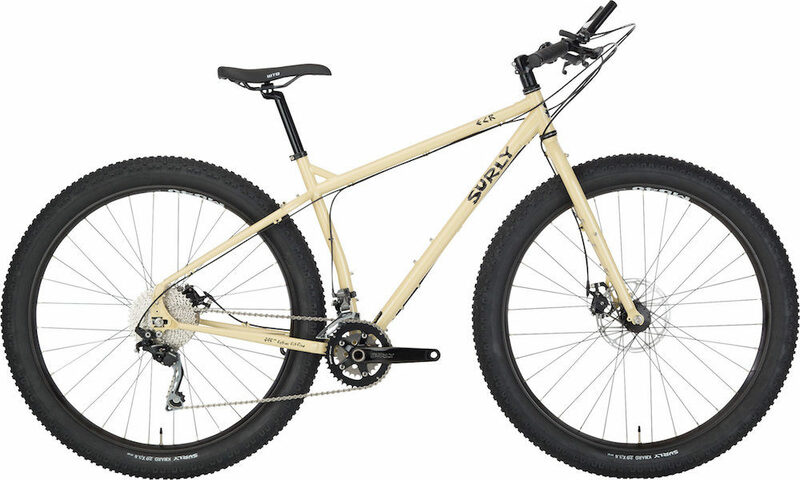 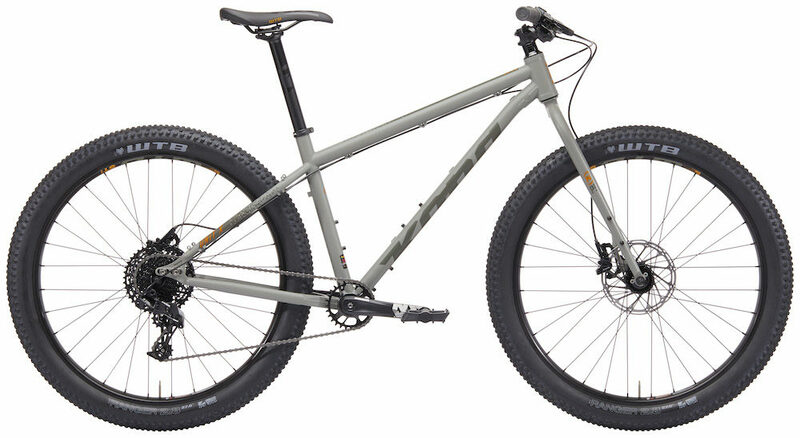 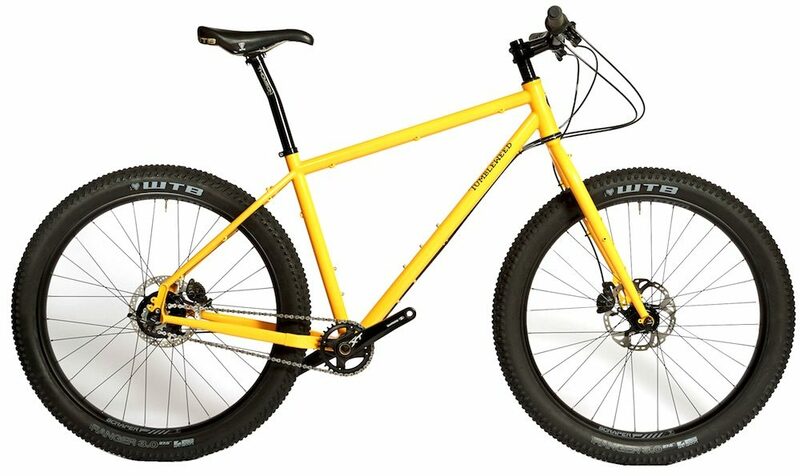 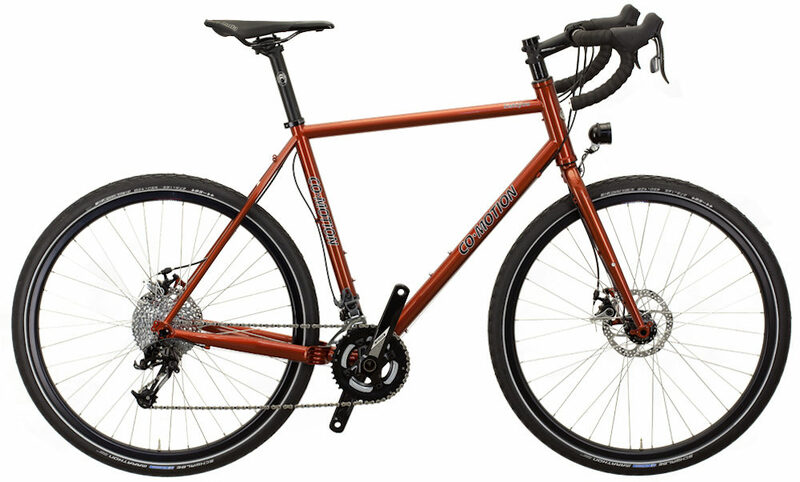 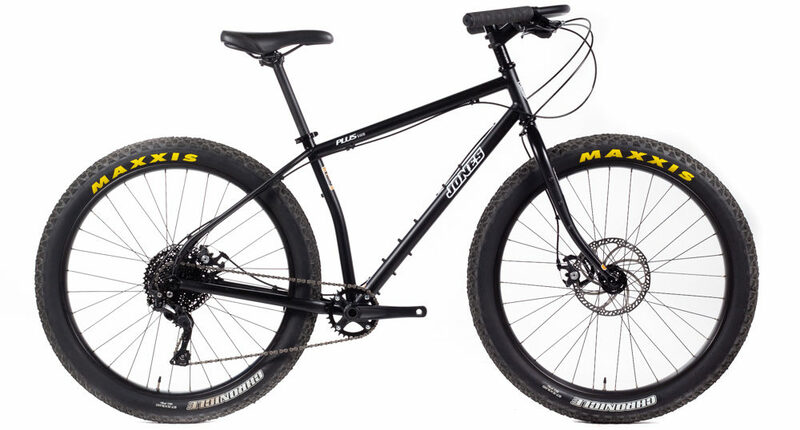 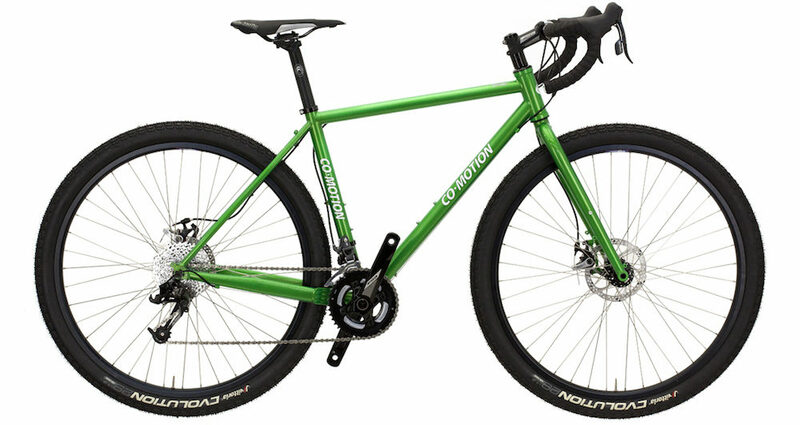 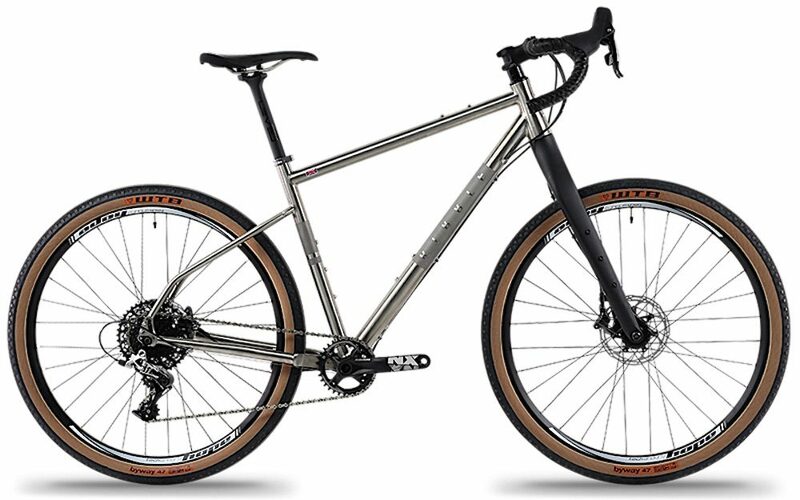 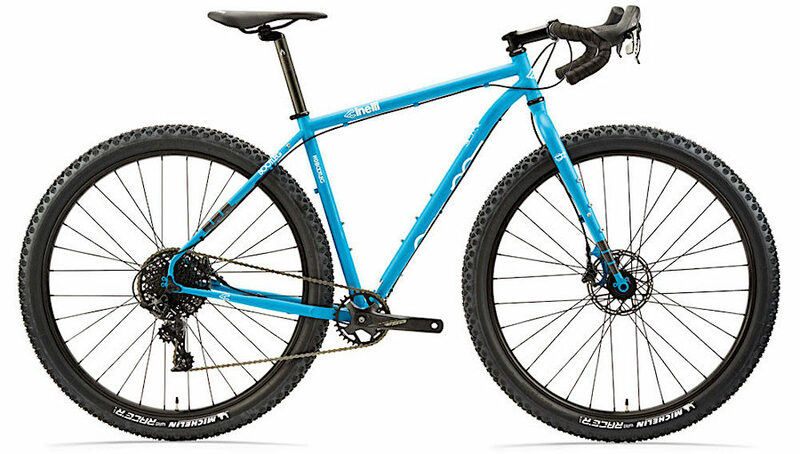 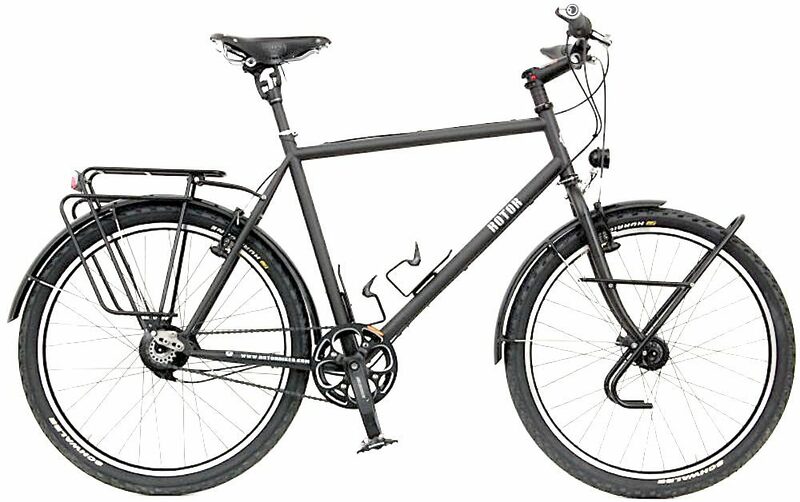 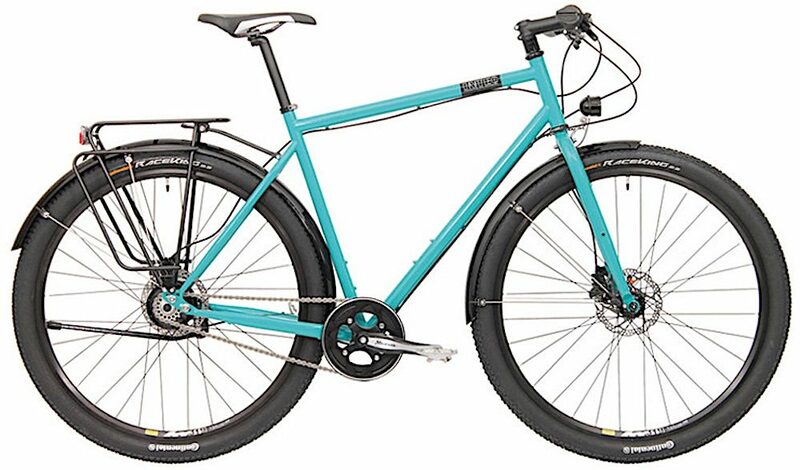 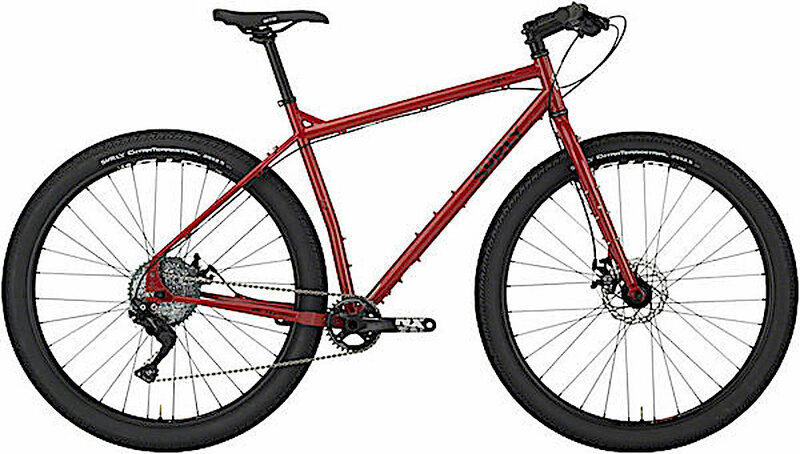 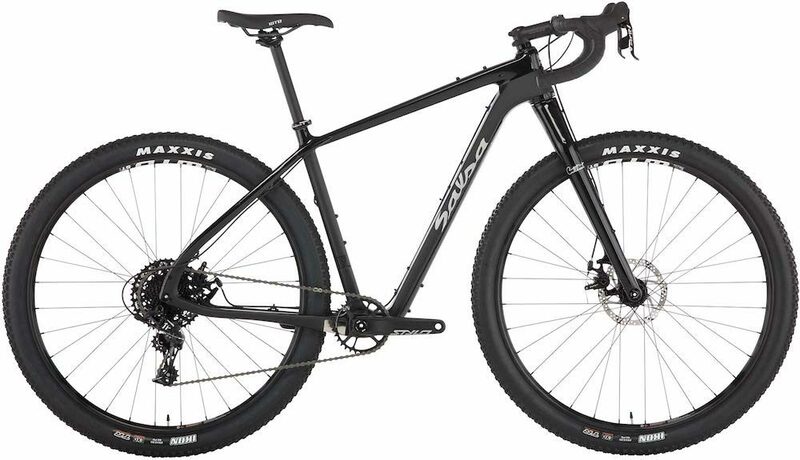 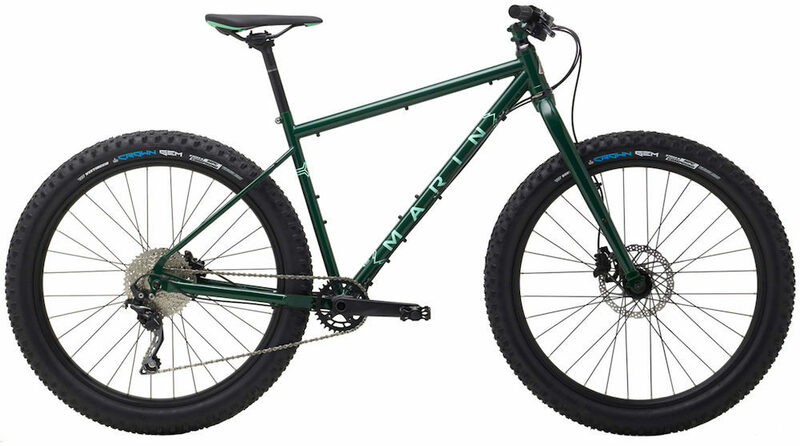 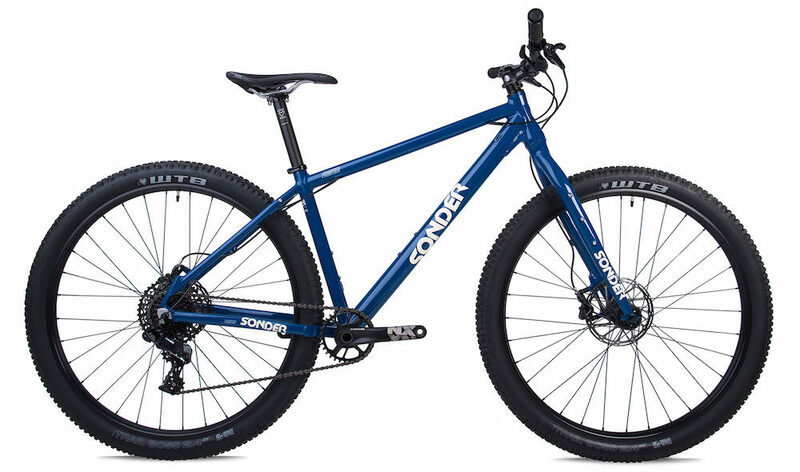 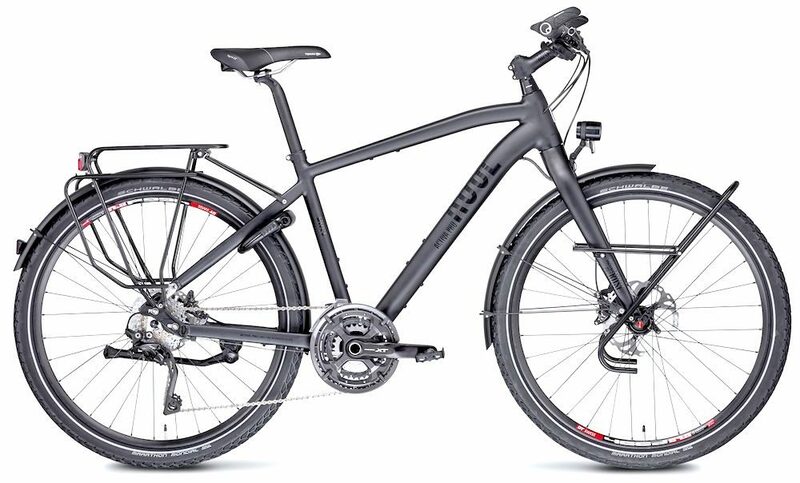 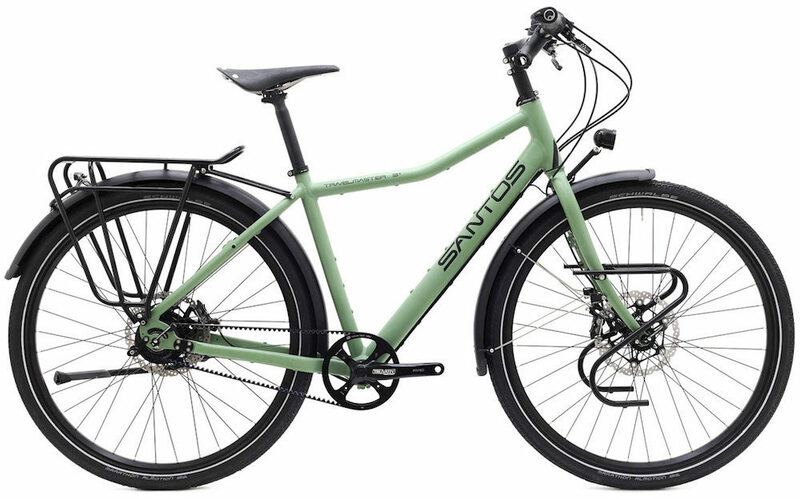 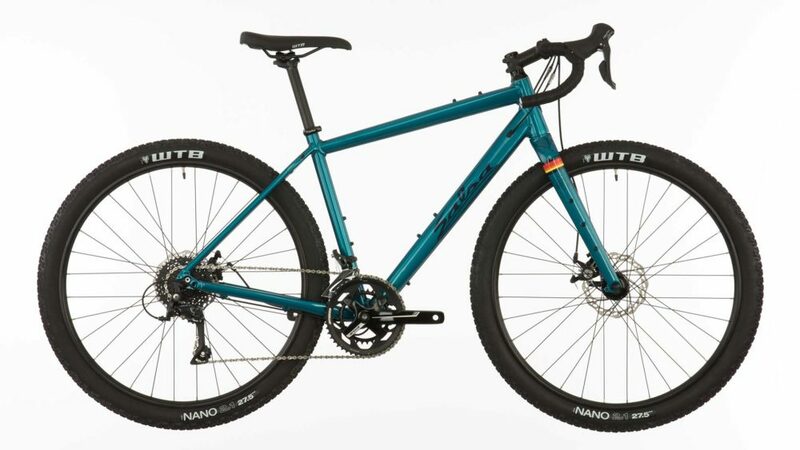 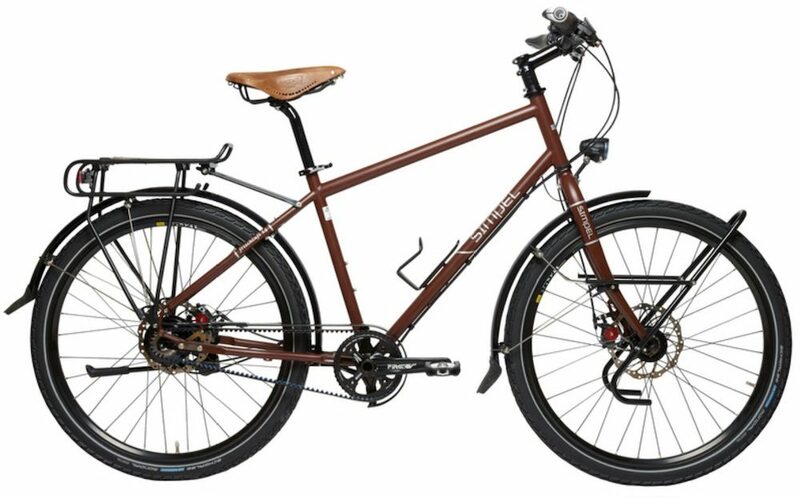 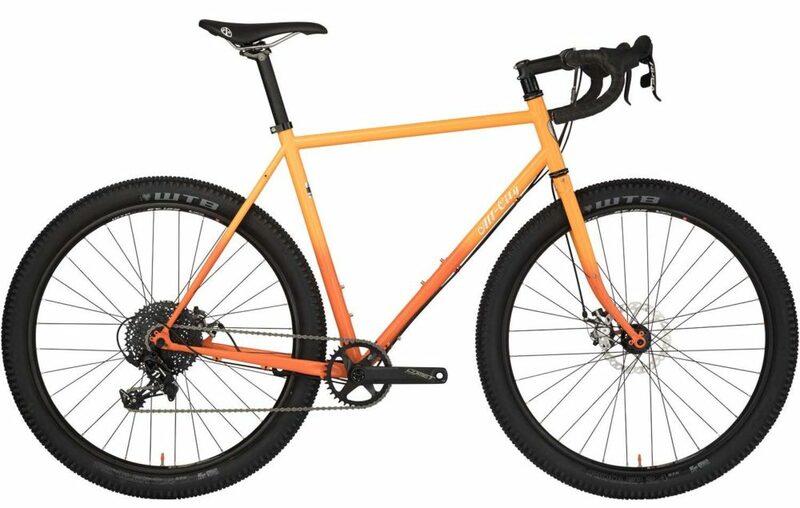 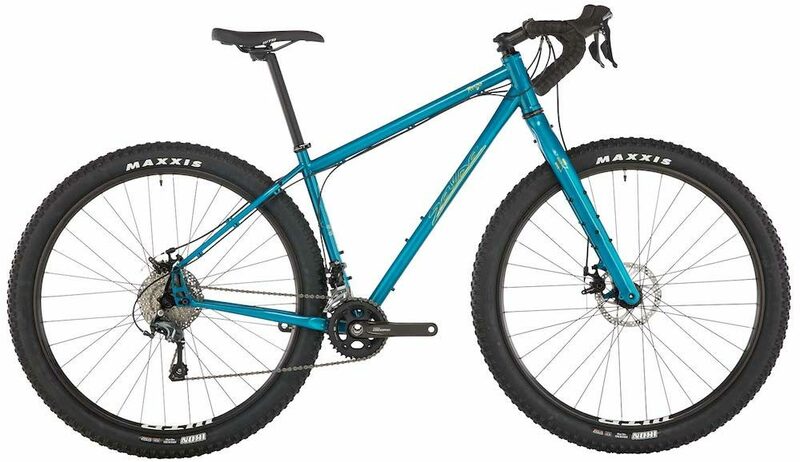 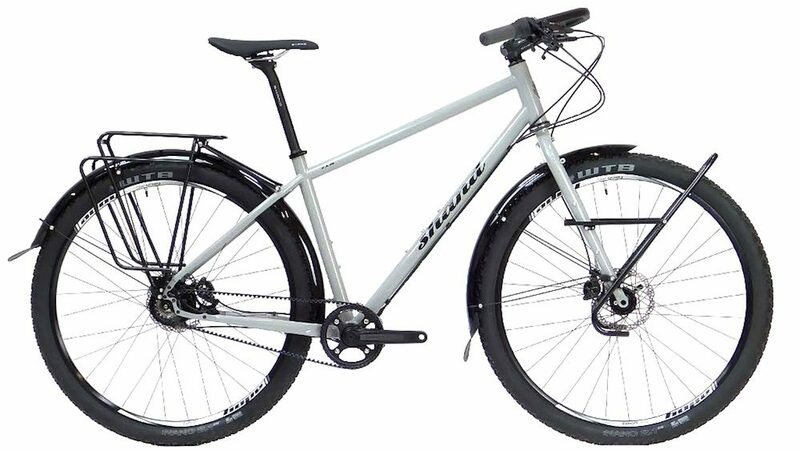 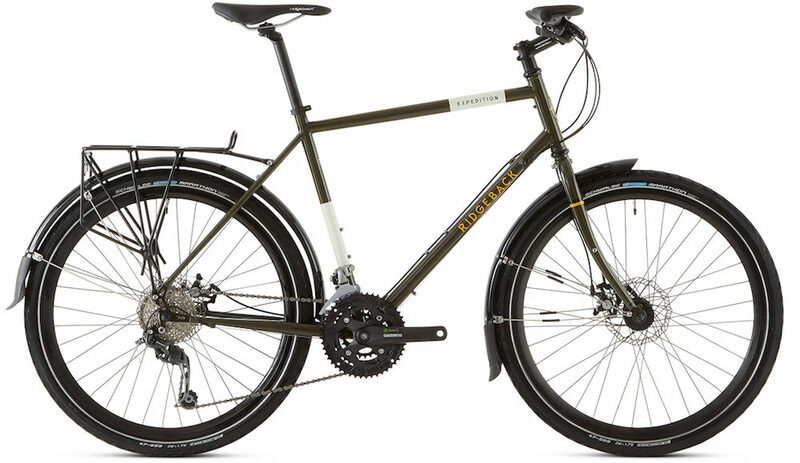 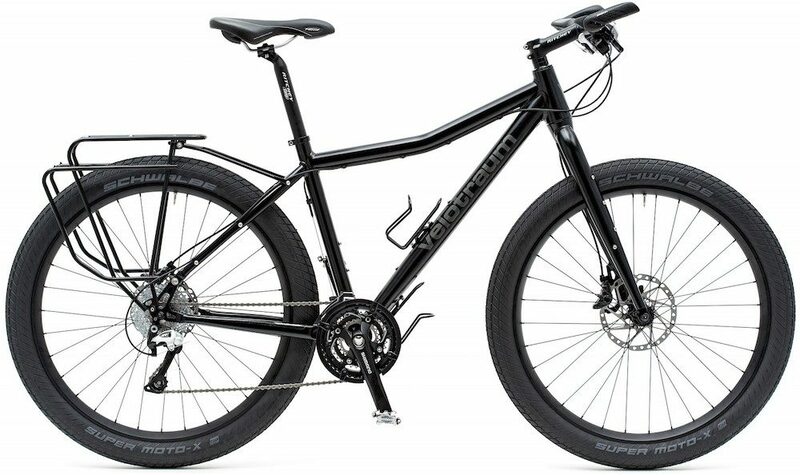 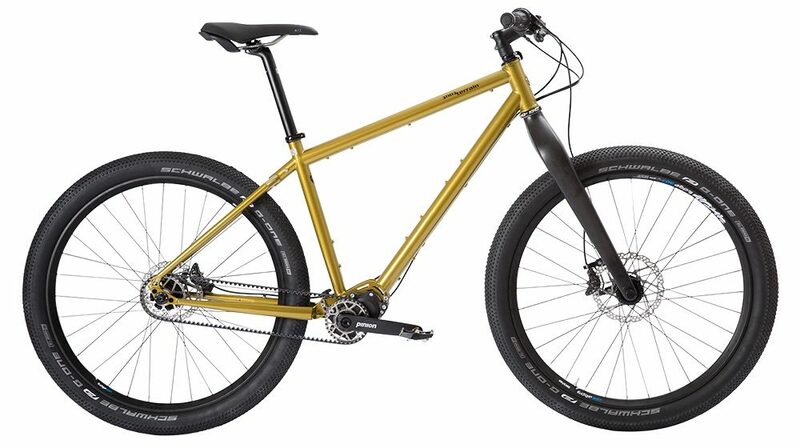 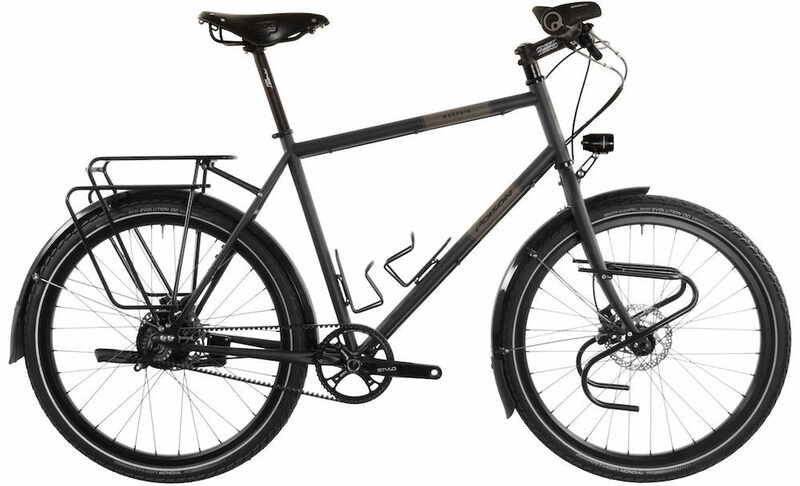 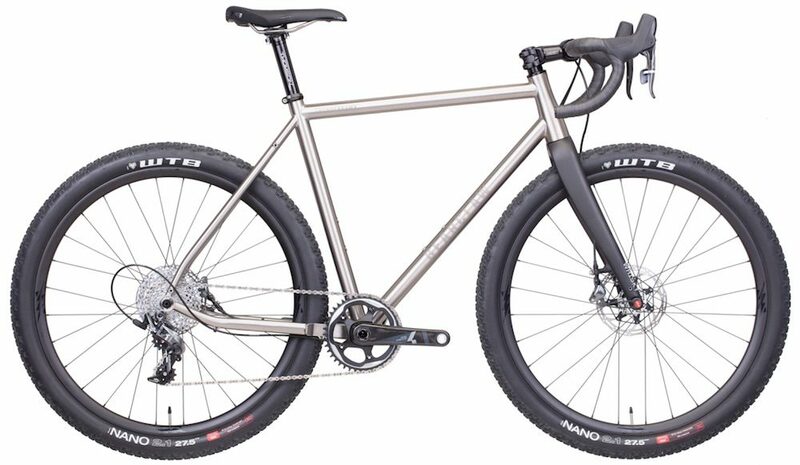 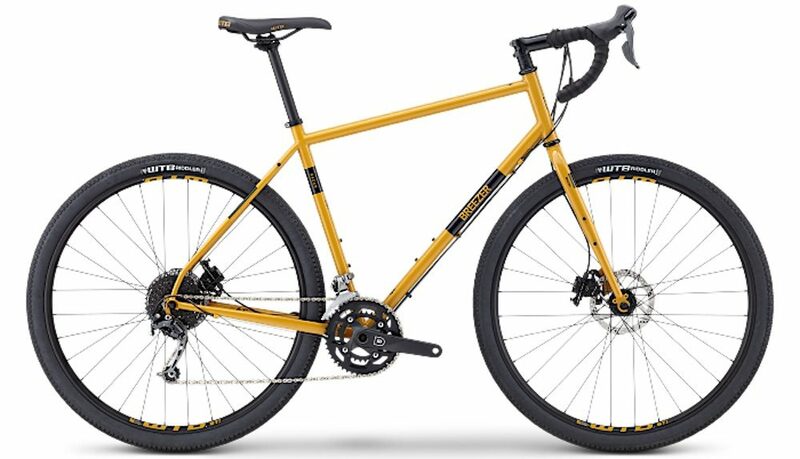 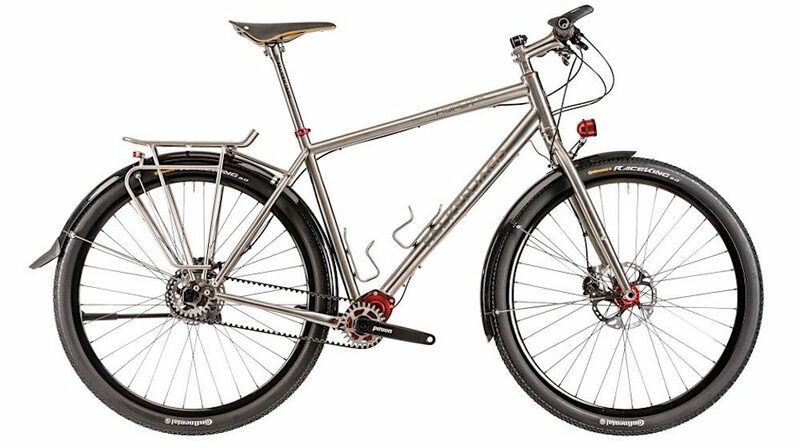 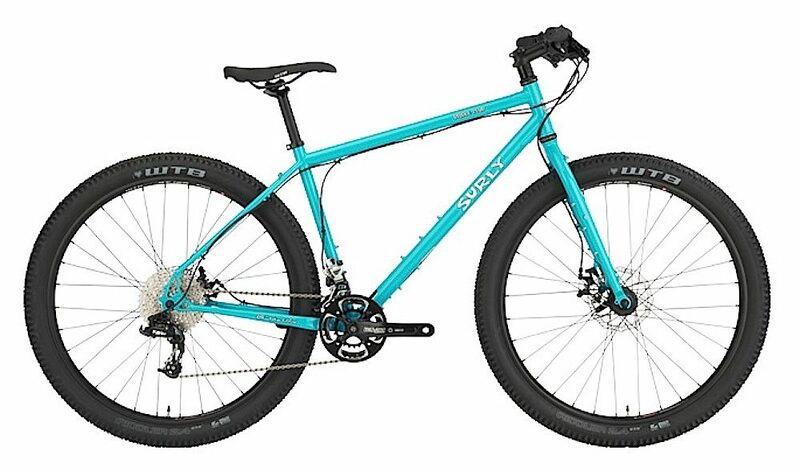 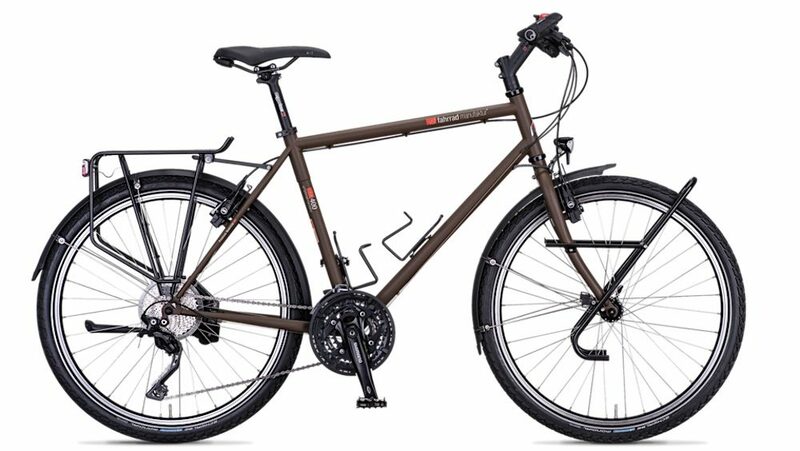 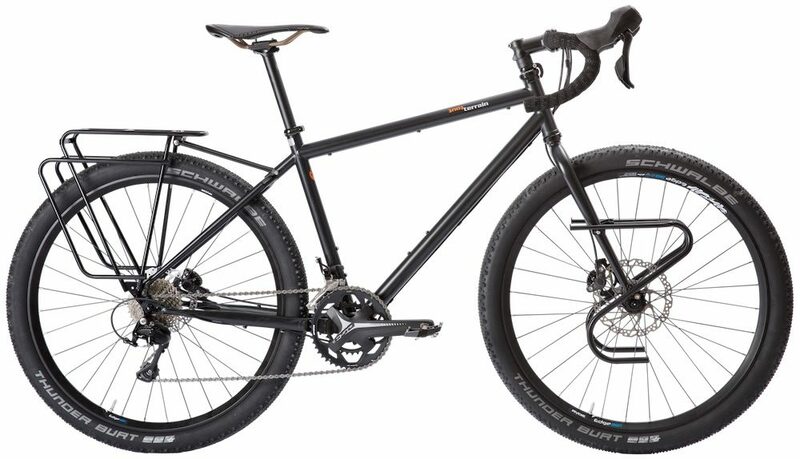 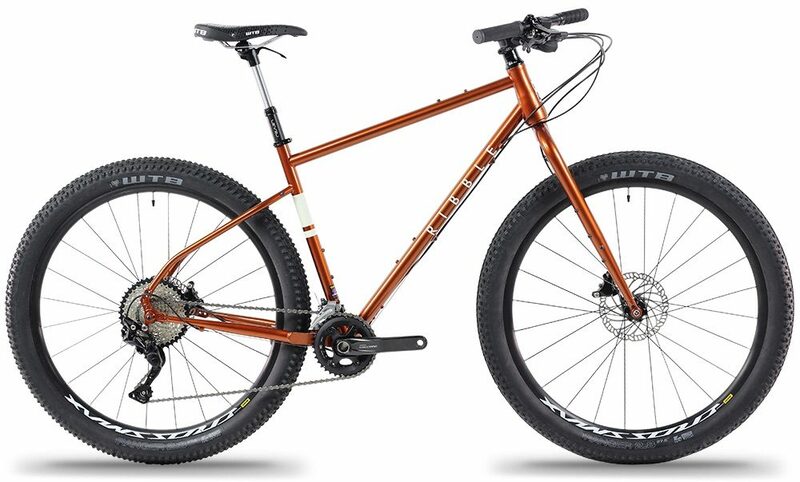 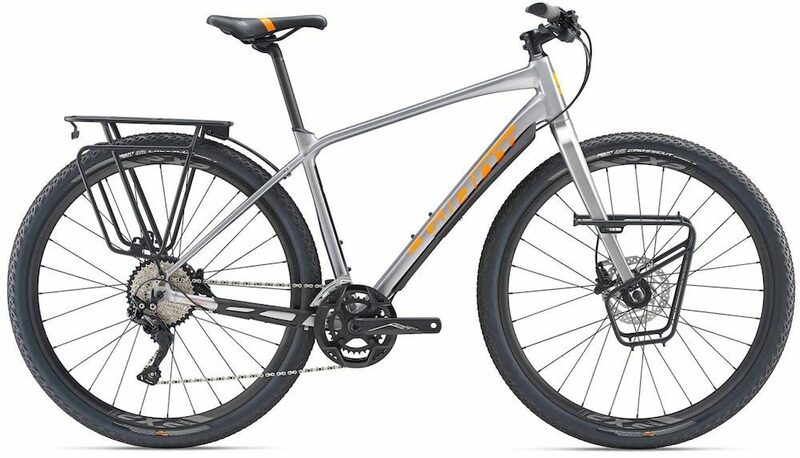 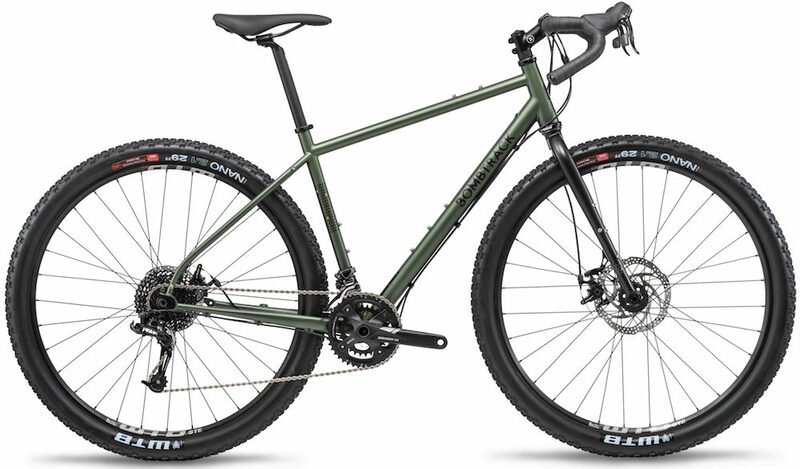 Are you looking for a bike that will be able to take you deep into the wilderness? 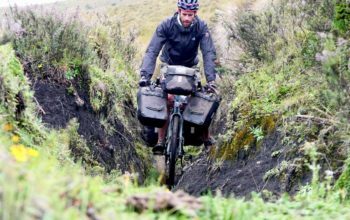 Perhaps you’re planning an expedition across a remote African desert or maybe it’s a rough touring route through the Peruvian Andes. 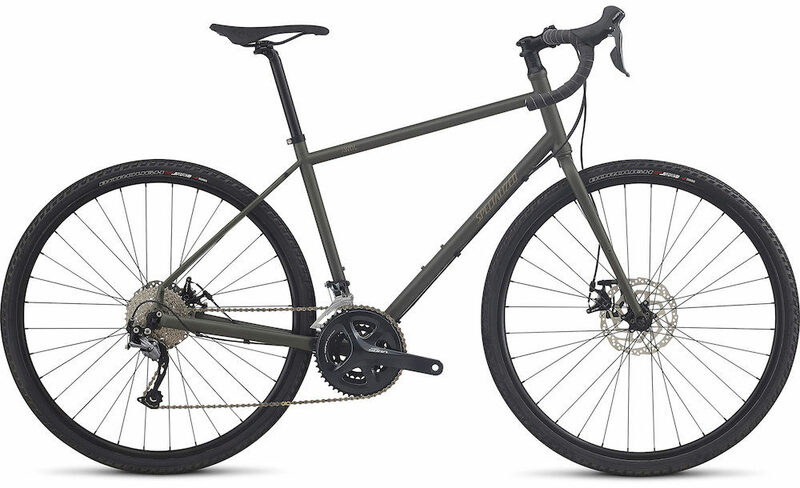 Whatever your plans, today I’ll be introducing you to as many adventure touring bikes as possible. 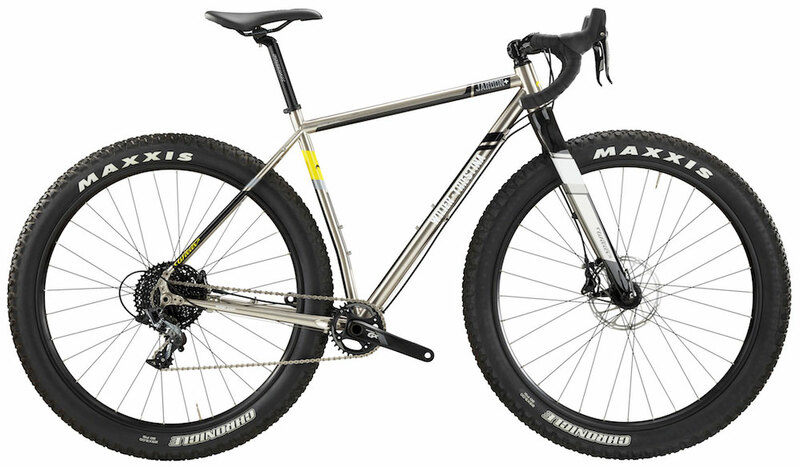 I’ve settled on this width because it allows for standard mountain bike tyres to be fitted. 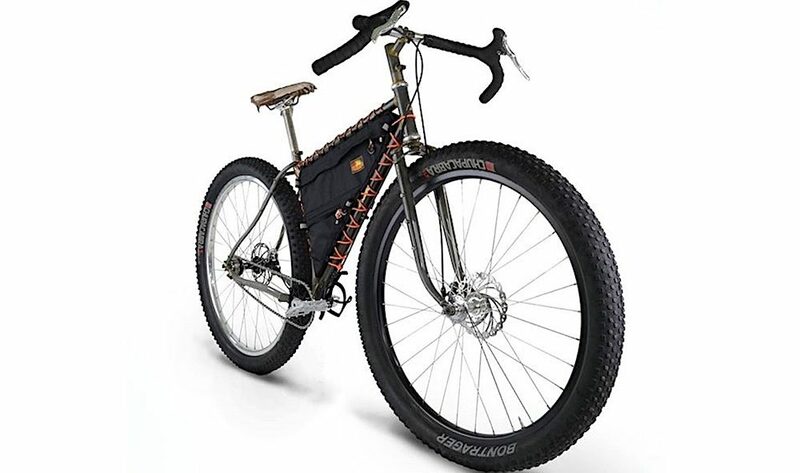 While many of you probably have the intention to use bikepacking bags – having rack compatibility simply gives you more options, and that ain’t a bad thing. 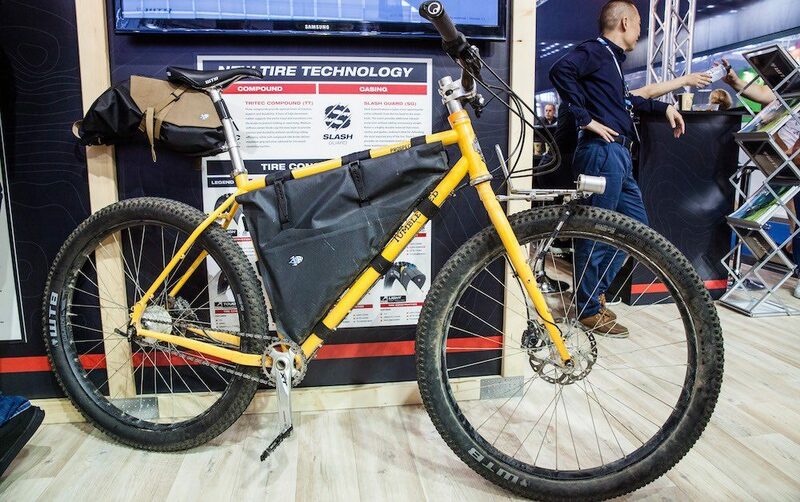 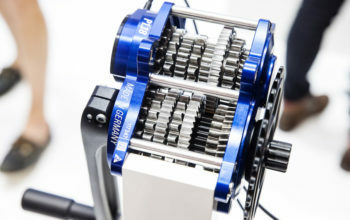 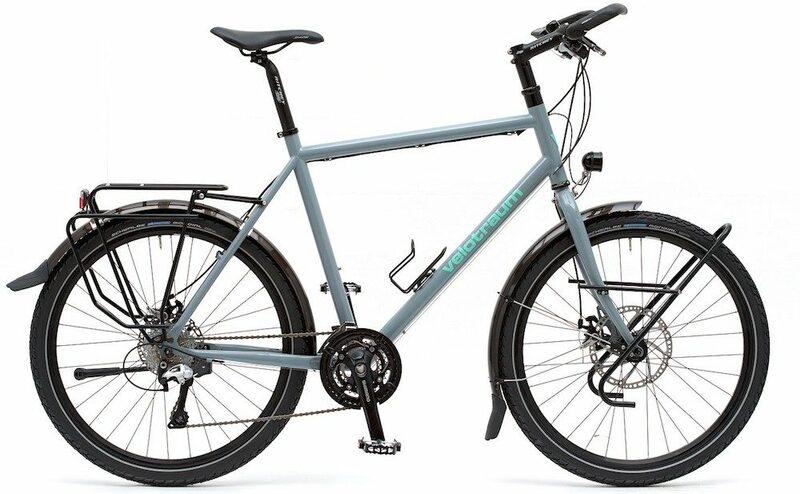 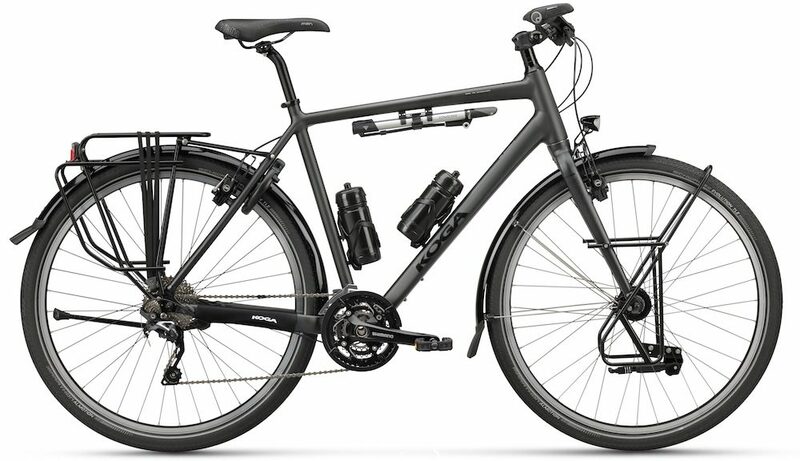 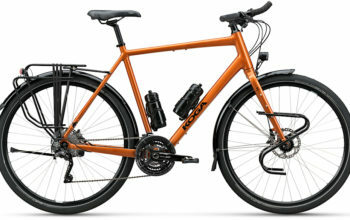 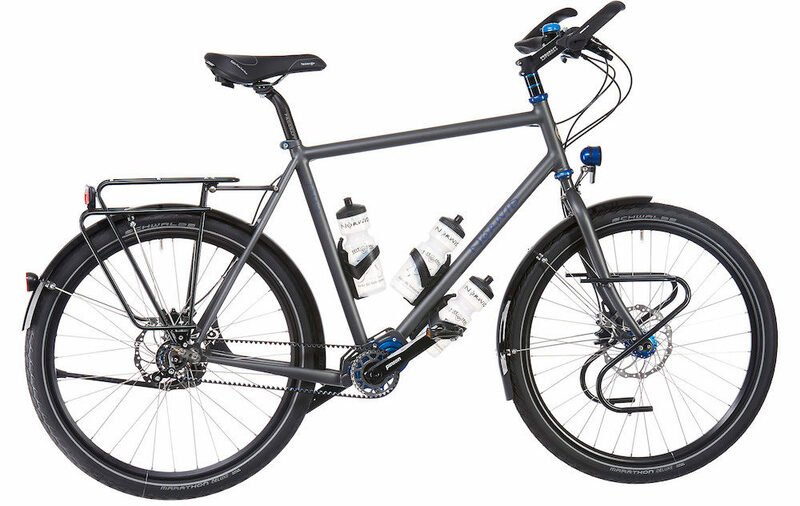 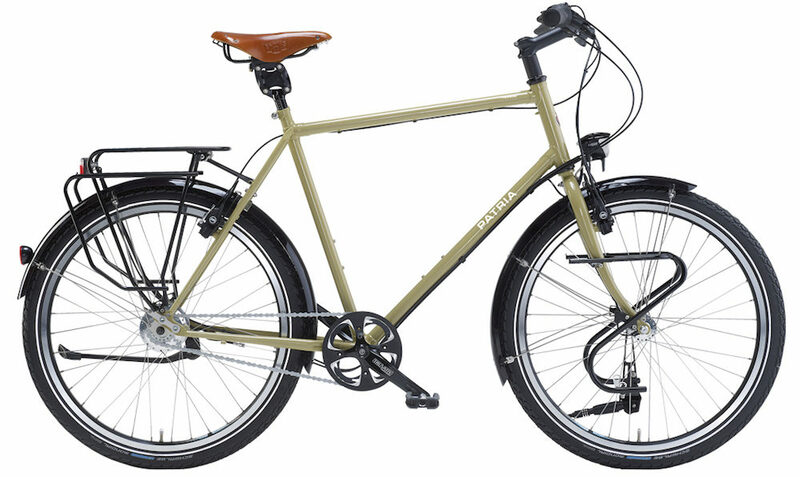 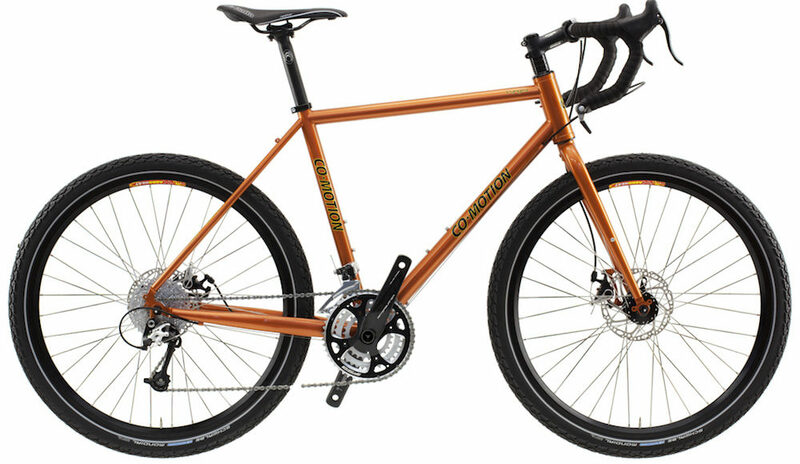 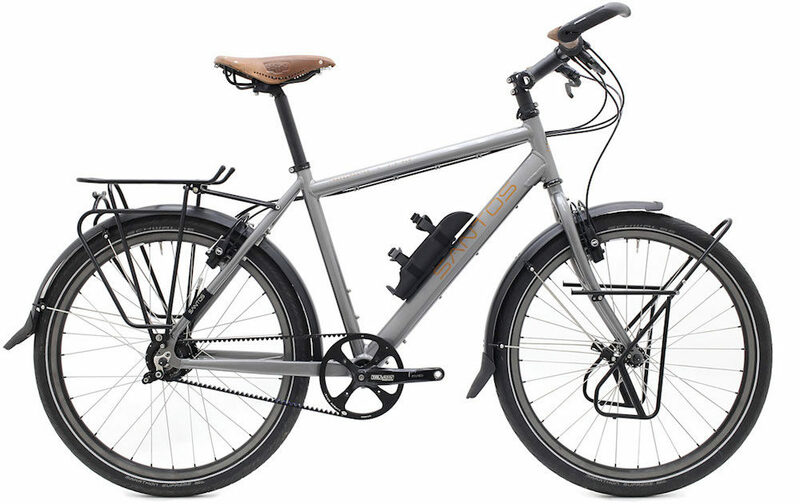 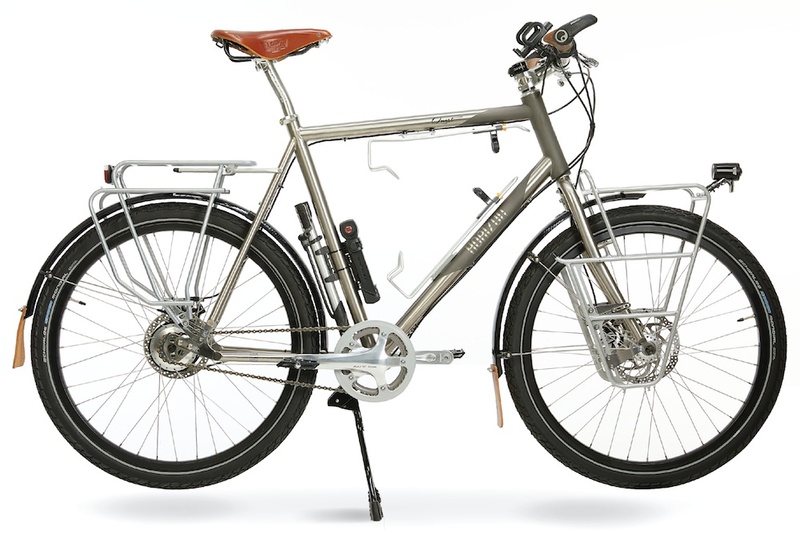 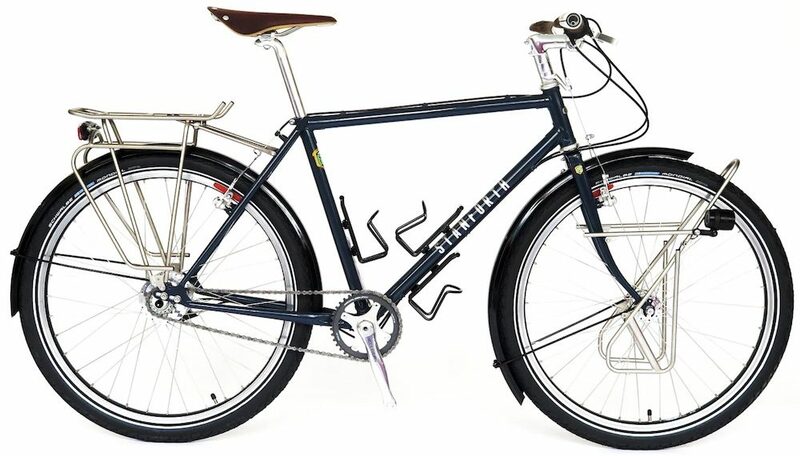 Most bikes in this list have 3+ bidon mounts, including a couple of cargo cage mounts. 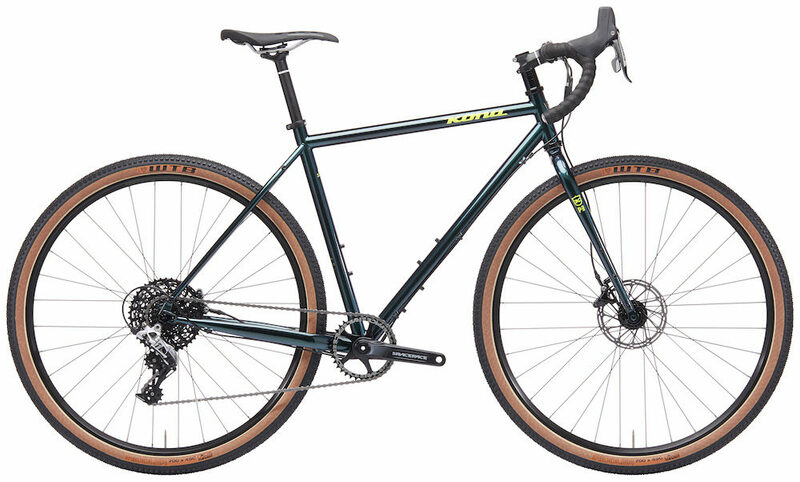 Some of you may scoff at the idea of taking fenders on a bike adventure, but the number of times I have issues with mud or debris is limited to a couple of times per year. 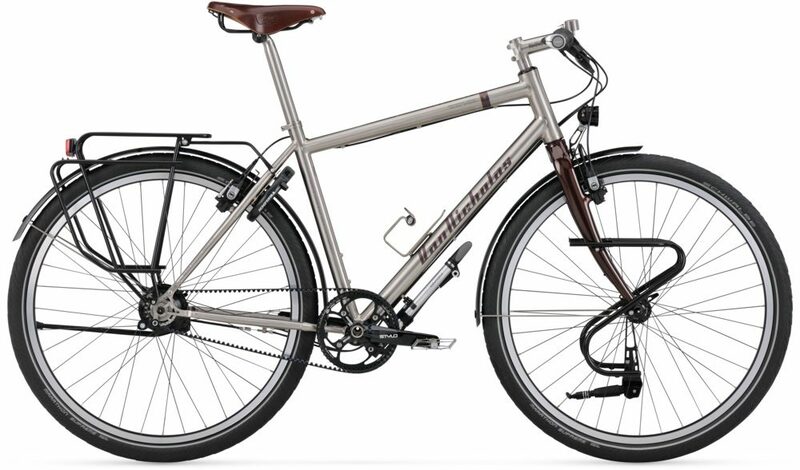 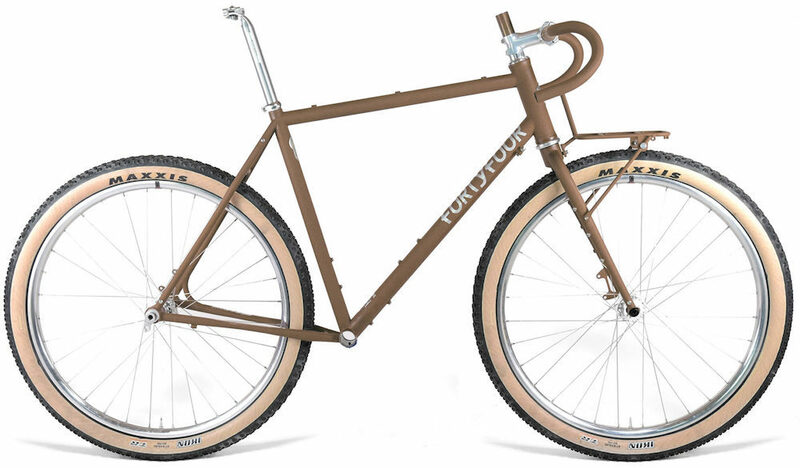 Fenders keep you and your bike nice and dry, so don’t write ’em off just yet. 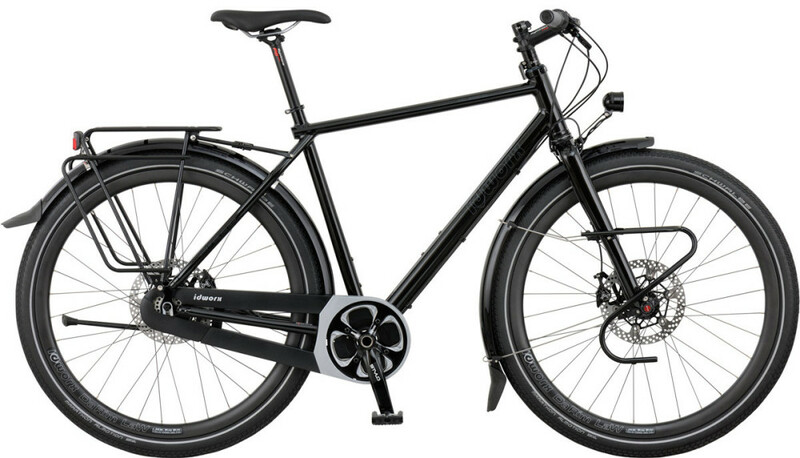 I’ve split this list into categories based on wheel diameter, tyre width and handlebar style. 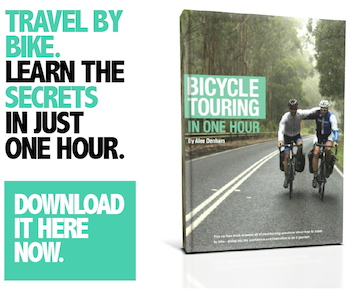 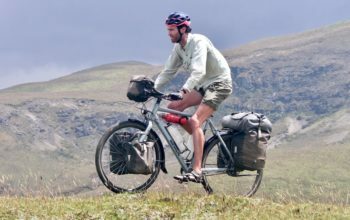 I think these are some of the most important characteristics of an adventure touring bike, as they largely determine the type of terrain your bike will handle. 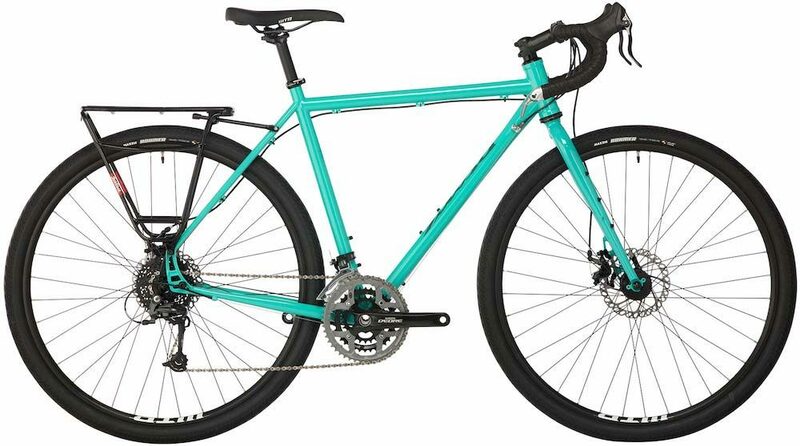 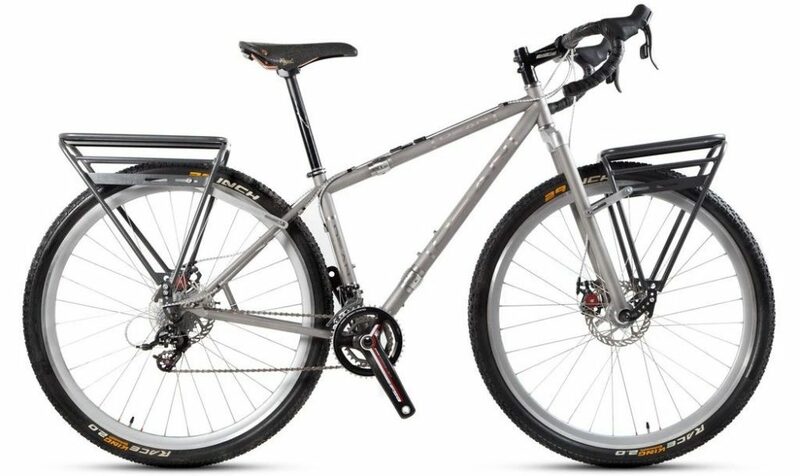 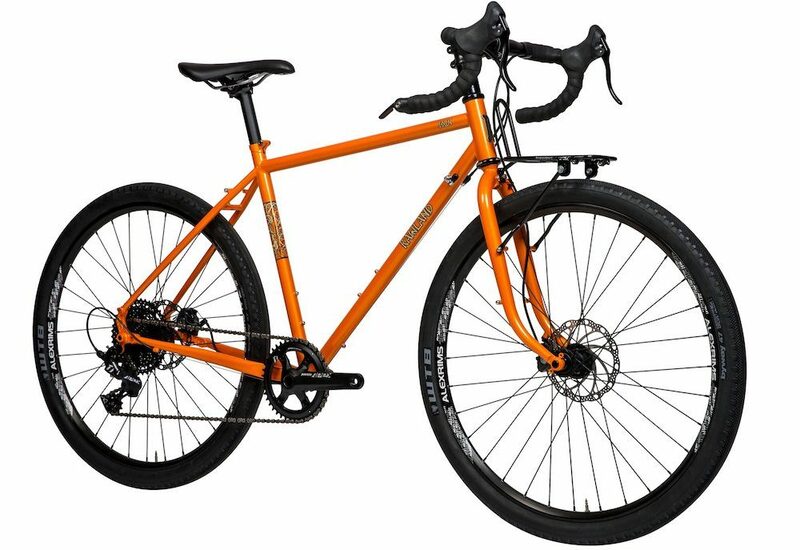 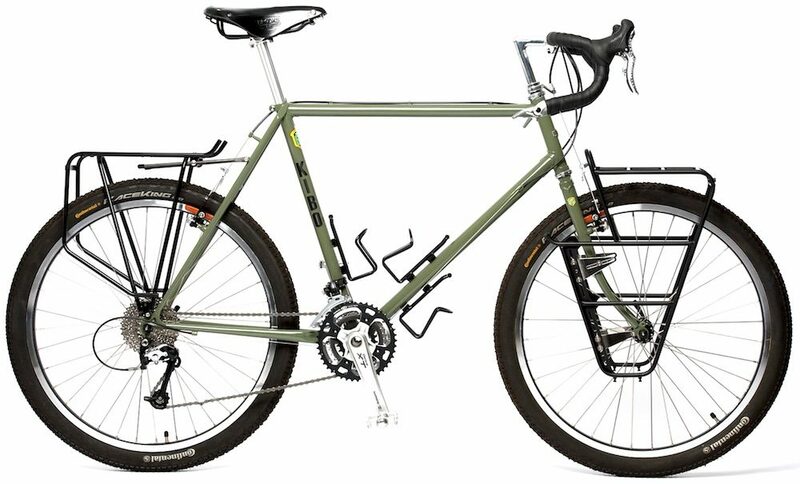 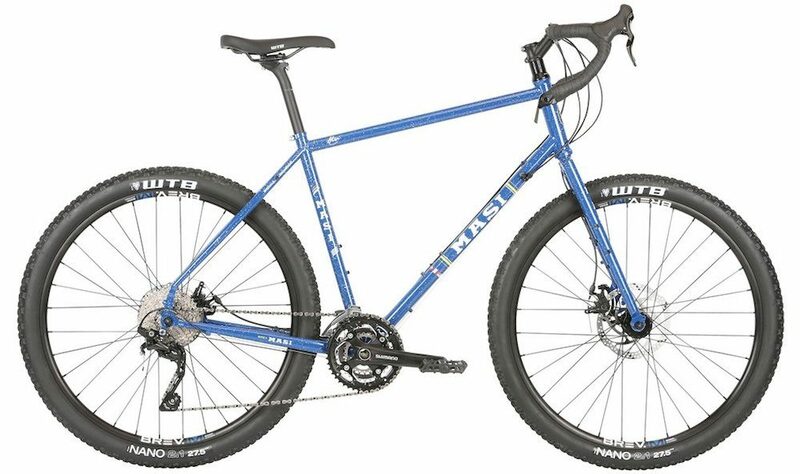 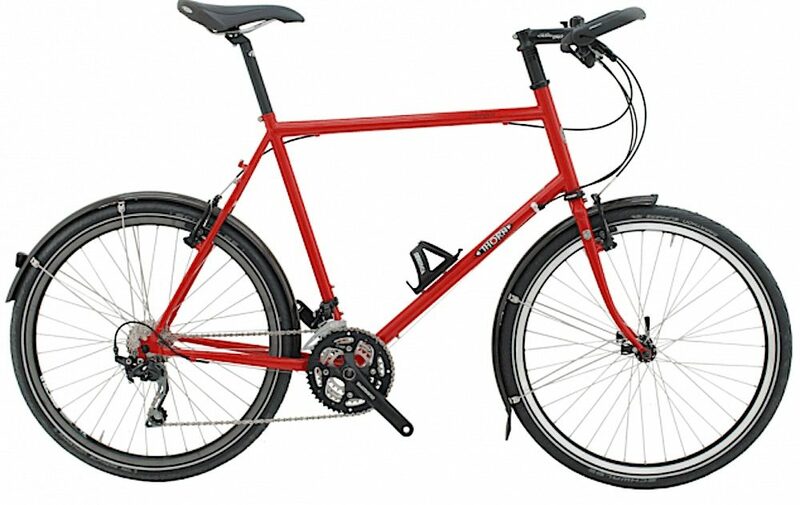 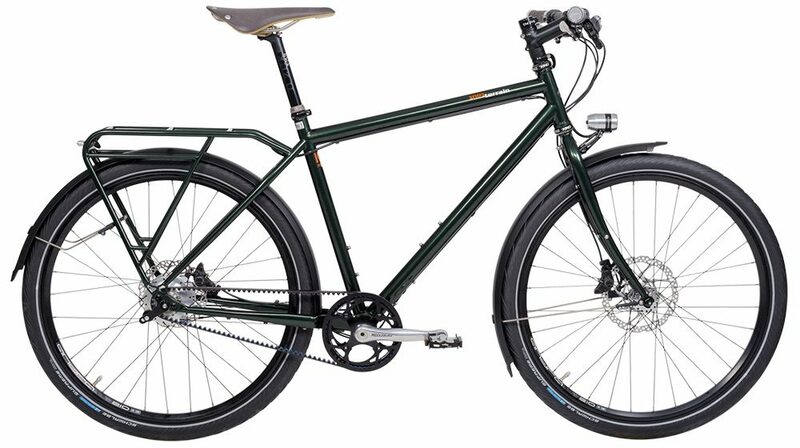 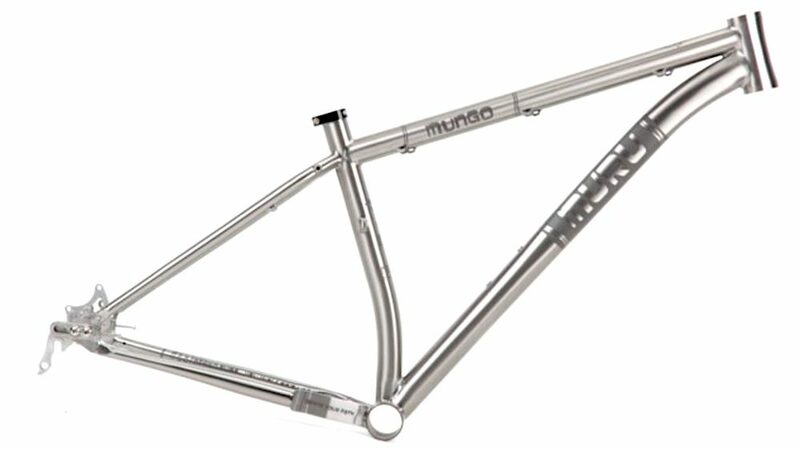 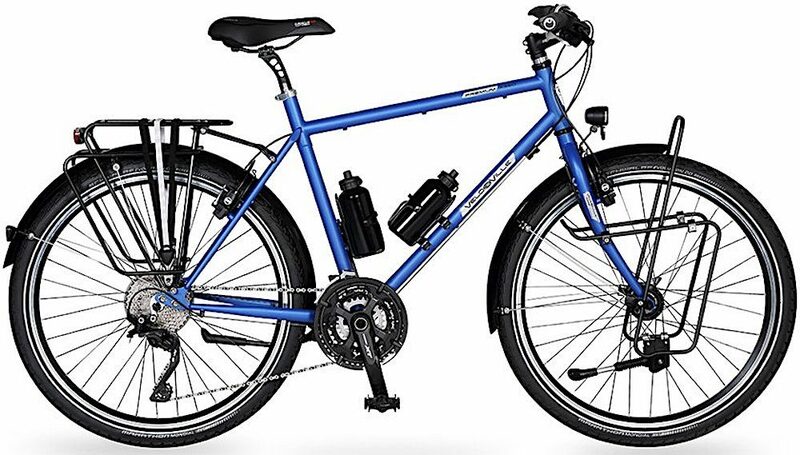 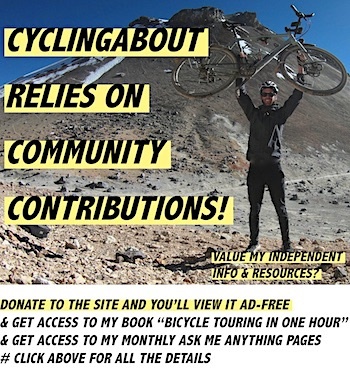 I generally recommend flat bars for adventure touring, you can read why HERE. 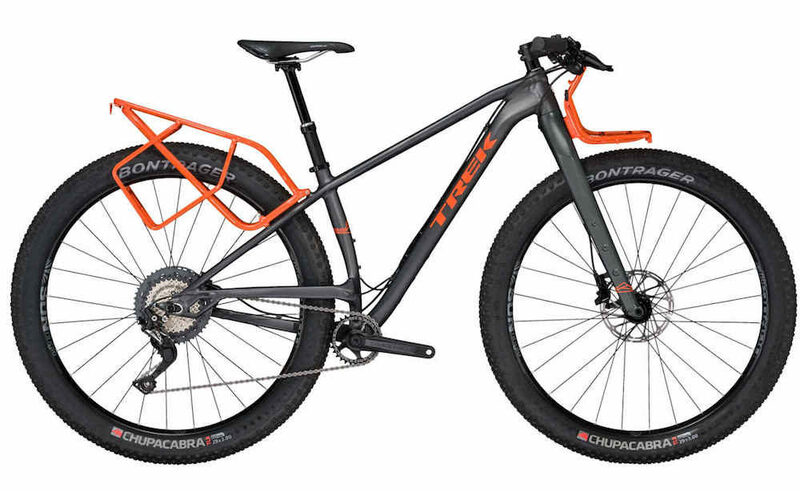 All tyre widths and diameters can be fast and capable as long as they’re appropriately matched to the terrain. 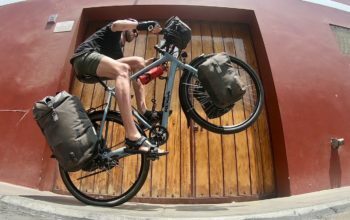 Check out my resource on the most durable bikepacking tires to get a good idea for what might suit you best. 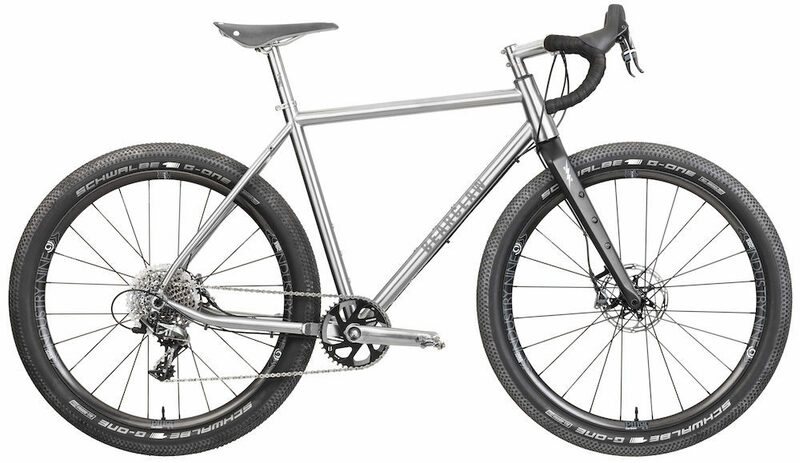 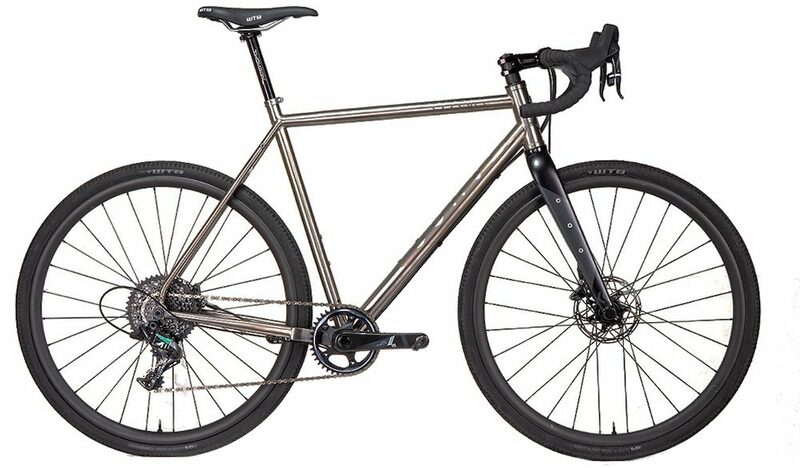 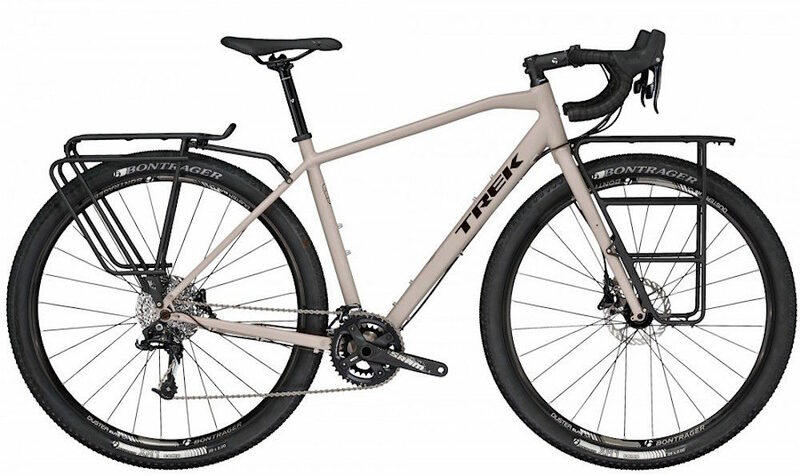 Most of the bikes in this list are constructed with steel tubing, but there’s a handful of titanium, carbon and aluminium bikes in there too. 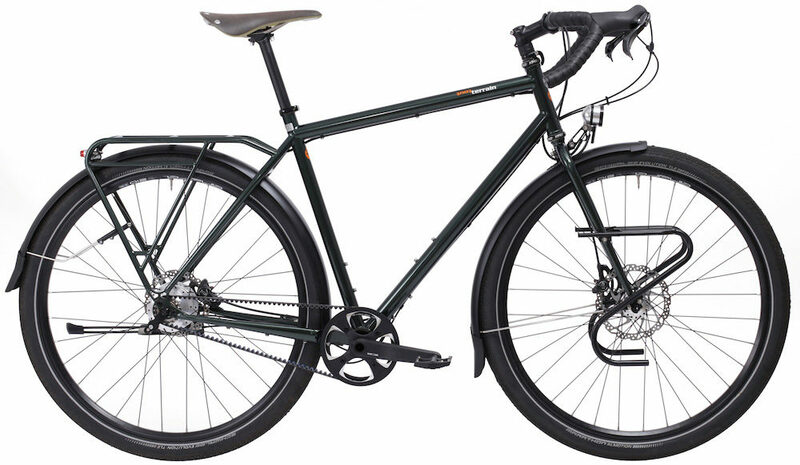 Given adventure touring bikes use large tyre volumes, you can expect a similar level of comfort across the board. 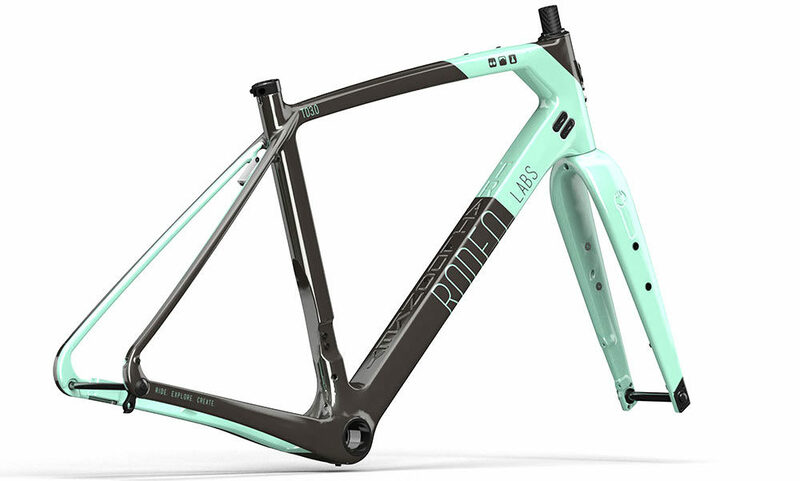 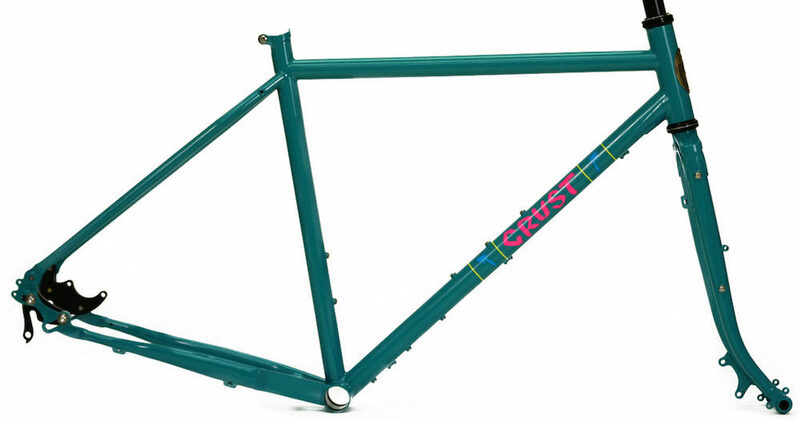 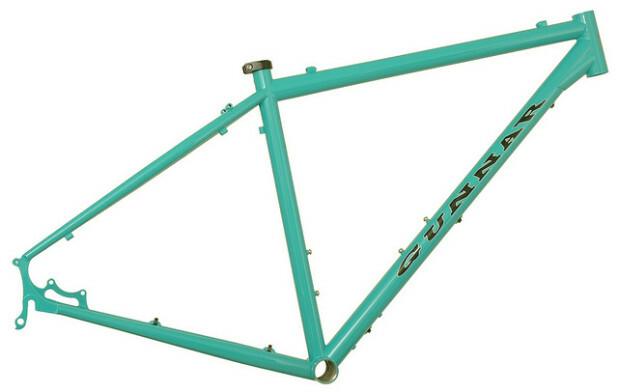 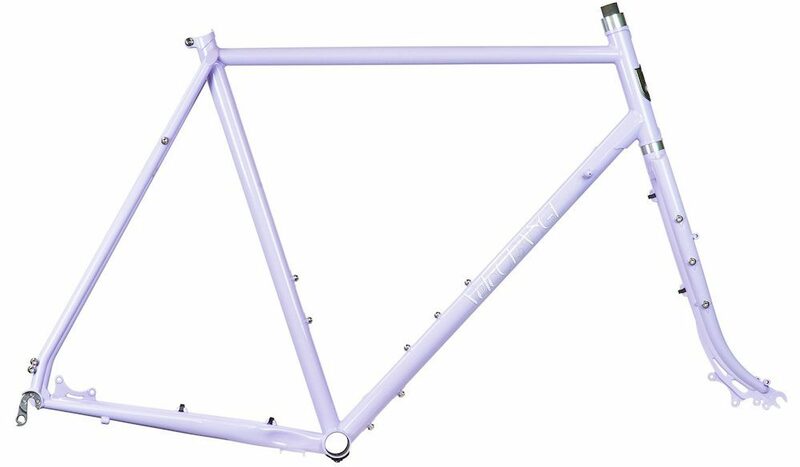 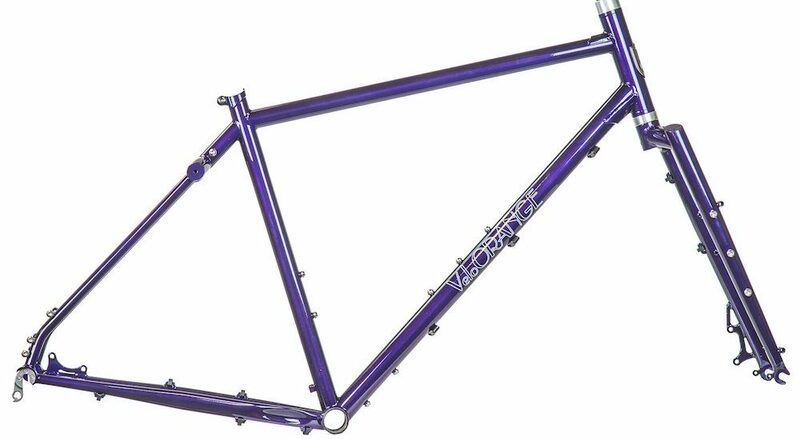 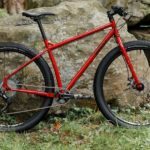 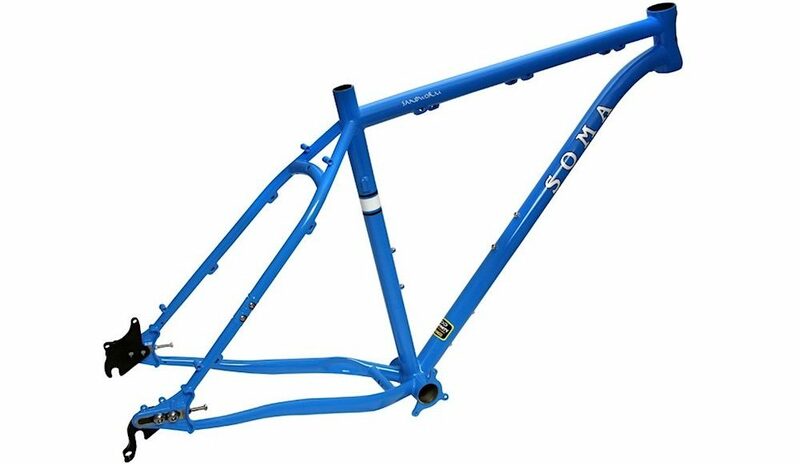 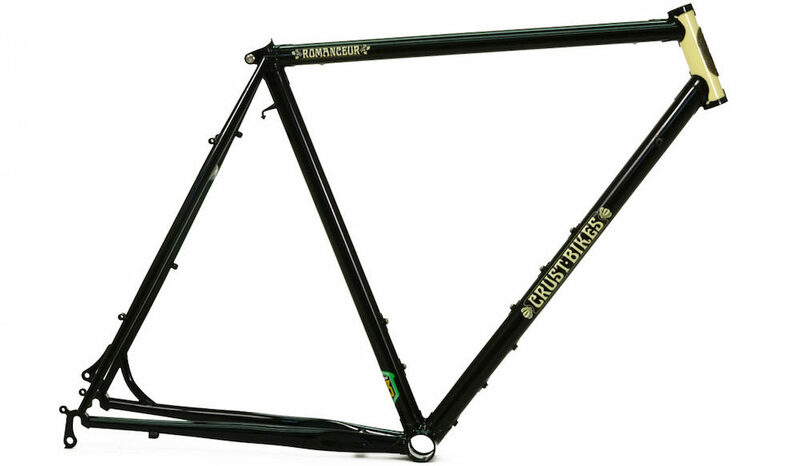 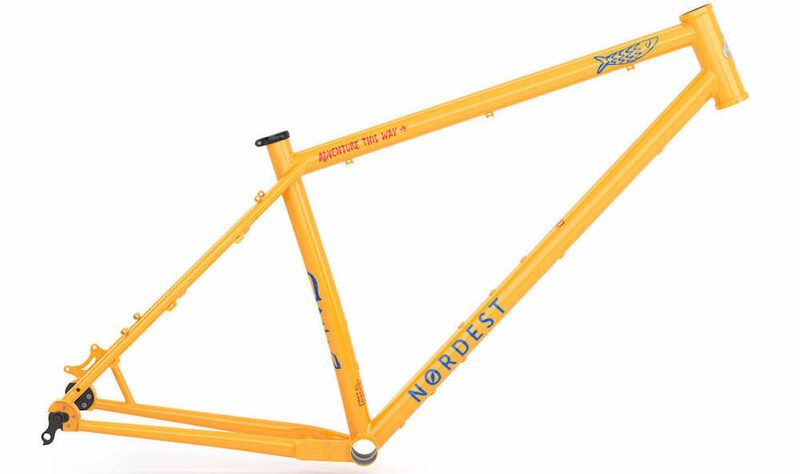 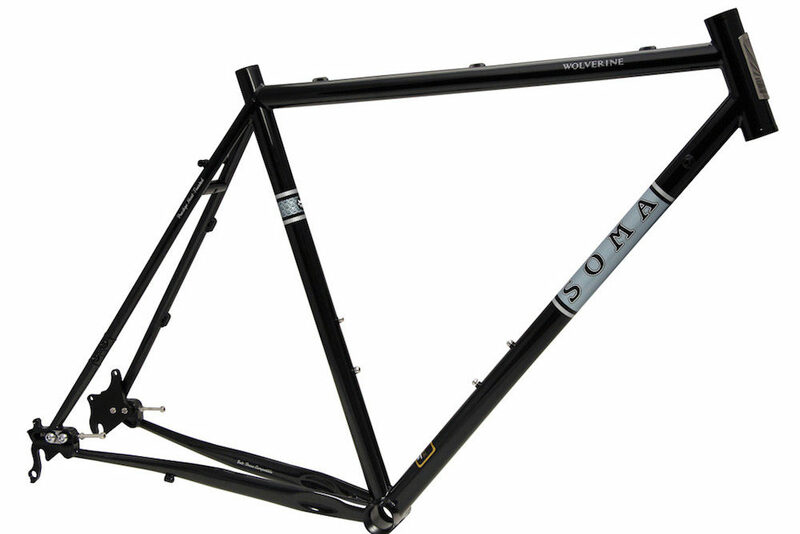 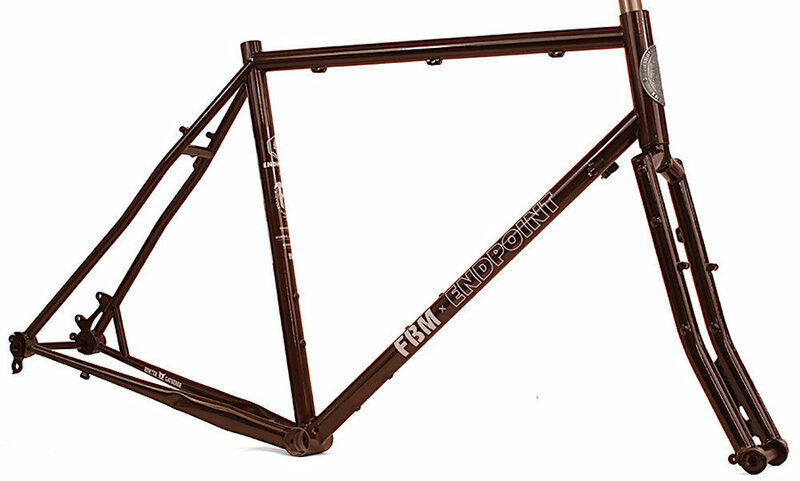 I’ve got an in-depth resource on bike frame materials and durability found HERE.